According to custom tuning and tailoring any products of lizard leather. 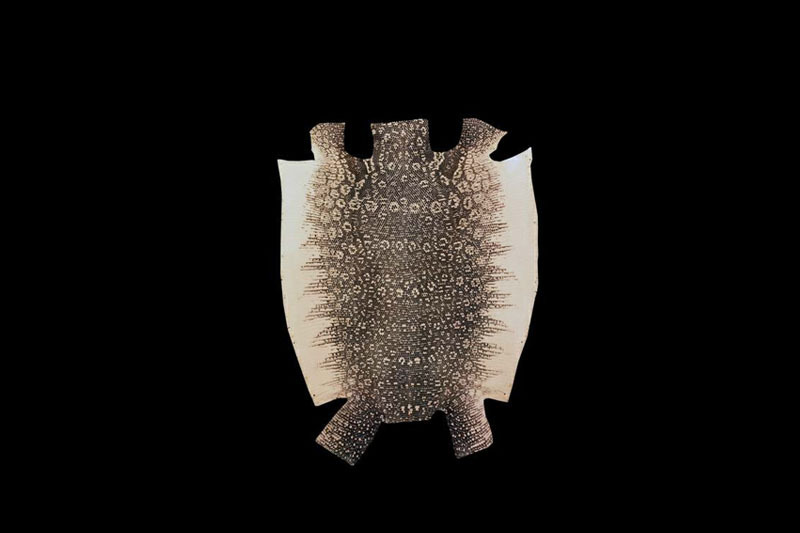 Male and female models of any items from the skin of any sub species of lizards, iguana, varanus, teju lizard, ring lizard, dragon lizard, monitor lizard etc. Bags, briefcases, purses, diplomats, purses, wallets, purses, belts, cell phone cases, cases for tablets, spectacle cases, watchbands, business card, credit card, passport covers, covers for car documents, bindings for books, boxes and boxes, phones, smartphones, tablets, laptops, flash drives, trinkets, clothing, gloves, jackets, pants, shoes, caps, furniture, sofas, armchairs, chairs, tables, railings, frames, moldings, pillows, carpets, interior and decor, jewelry, rings, bracelets, pendants, usb sticks, whips, gifts, prizes, awards, souvenirs and accessories made of genuine leather lizard. 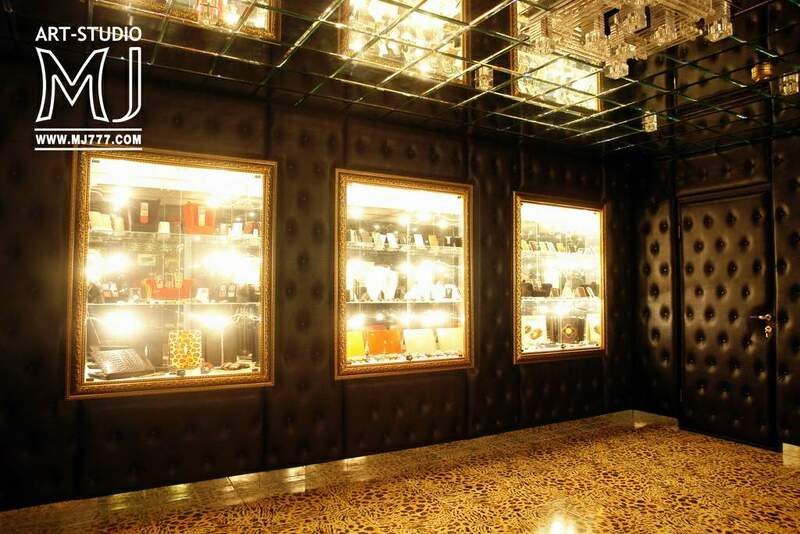 Any VIP leather products of lizard can be combined with gold, silver, wood, diamonds and other types of alligator, crocodile, caiman, gharial, porosus, ostrich, ostrich leg, python, iguanas, varanus, monitor lizard, cobra, anacondas, stingray, tiger ray, pearl ray, calf, buffalo, bison, lamb, bison, camel, capybaras, sheep, kangaroo, giraffe, deer, calf, goat, horse, pig, elk, zebra, pony, beavers tail, hippopotamus, rhinoceros, elephants, sharks, moray eels, sea snakes, water snakes, rattlesnake, karung snakes, toads, frogs, sea eel, birds legs, fish and other species. 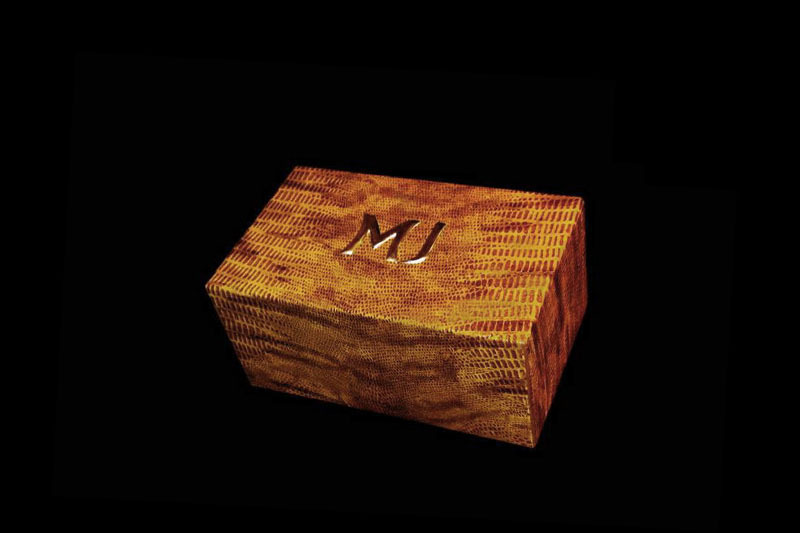 Unique VIP handmade accessories of all shapes and sizes of the most exclusive, rare and expensive materials from MJ. In individual orders VIP box leather iguana, lizard and other lizards of all colors. Inlay any emblems, monograms, emblems, logos, initials, zodiac signs and other symbols of gold or silver. 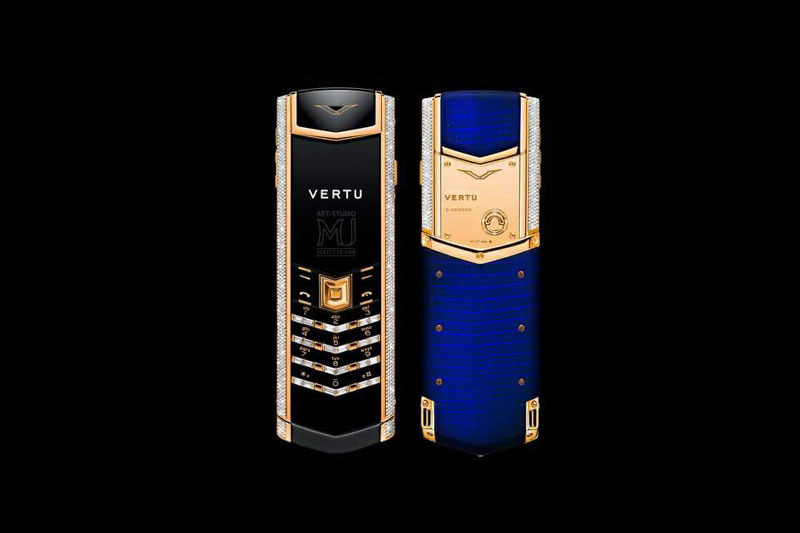 Luxury model phone Vertu Signature S-Design in blue iguana skin, gold and diamonds. In individual orders hauling skin on the phones. 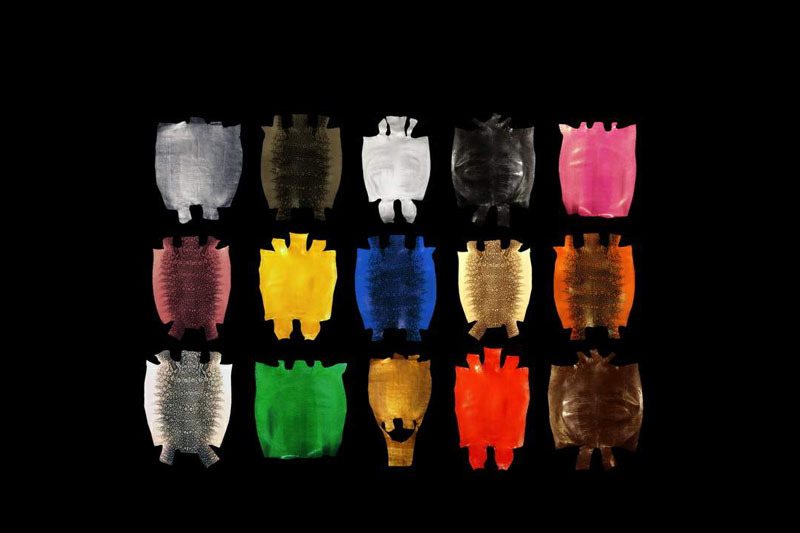 Any types and colors of skin lizard, iguanas and other exotic. Cases of skin iguana, lizard and other species of lizards of any color inlaid with yellow, pink and white gold. Any signs of the zodiac, family crests, monograms, emblems, logos and other symbols of precious metals. Genuine leather lizard - iguana, lizard, banos, tag, chameleon ringus, dragone como etc. Royal corporate gift set of arms and stick in white gold and leather iguana. According to individual orders and unique mouse stick in the skin iguana lizard and other lizards of all colors. 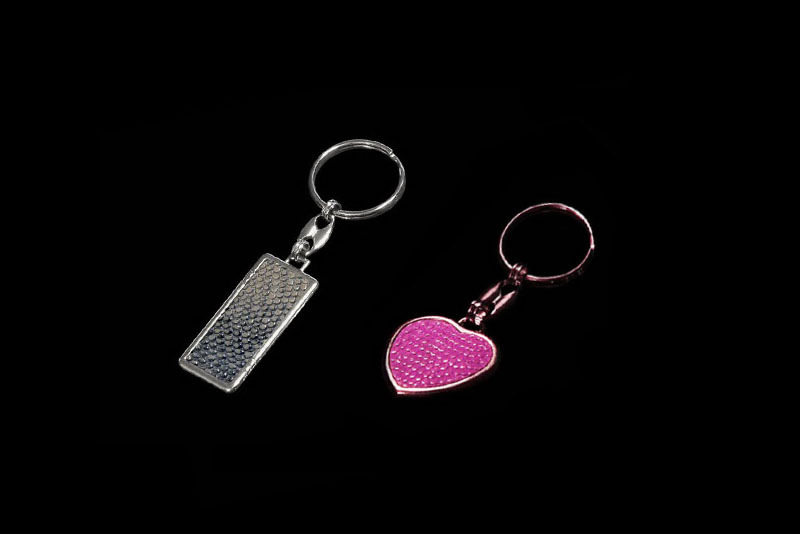 Accessories and decorative objects flash drives and flies in silver, platinum, yellow, pink, red or white gold. VIP Sony laptop model in the skin iguana lizard logo and platinum. Upholstery leather luxury of MJ. In individual orders tuning any models of laptops and computers to exotic leathers of any color. Watchband and Case for phone leather black lizard marilis. 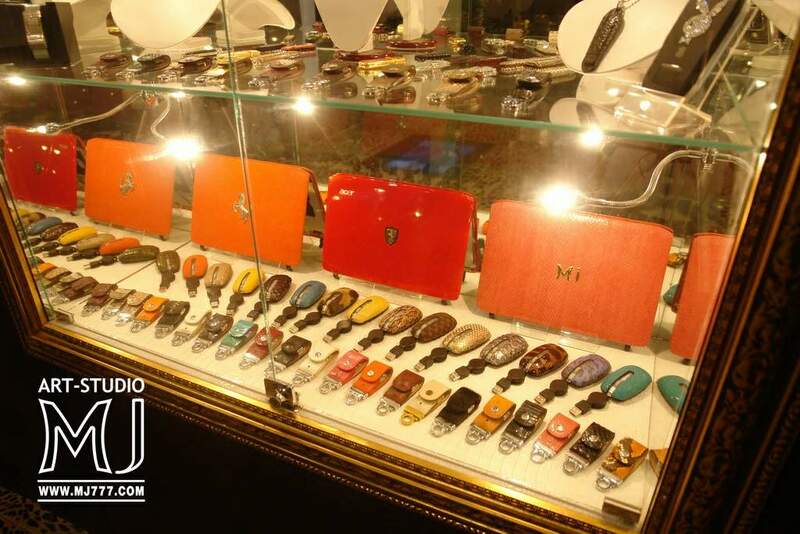 In individual orders covers and straps for all models of watches and phones. Bags, wallets, briefcases, belts, bracelets and other accessories of all colors and types of leather. Case for glasses and cover for mobile phone leather iguana and lizard with coats of arms of Ukraine from precious metals and stones. 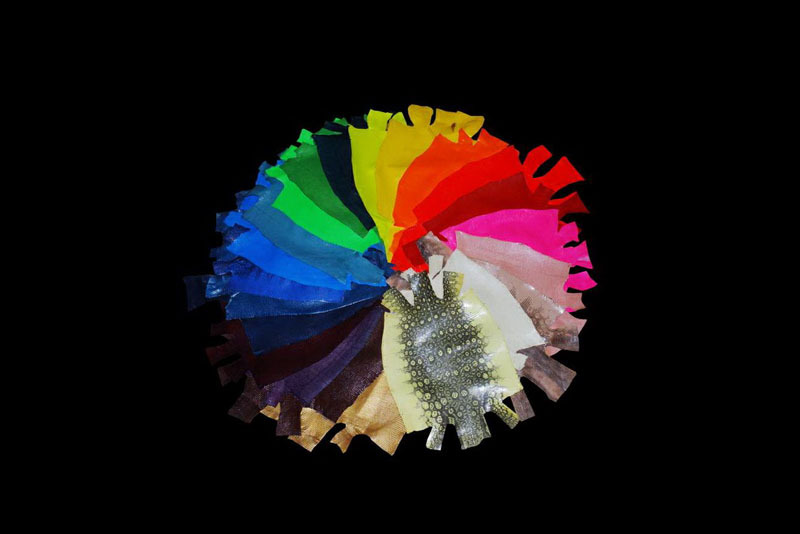 Any color exotic leather inlaid with platinum, gold, silver, fancy diamonds and gems. 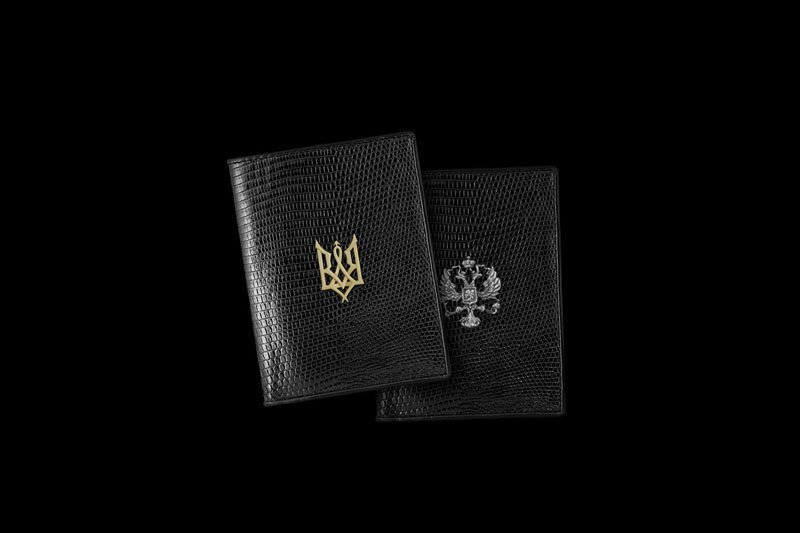 Passport cover leather iguana and lizard with coats of arms of Ukraine, Russia and all other countries of precious metals. Thin strap of leather lizard with a unique buckle of yellow gold 22 carat. 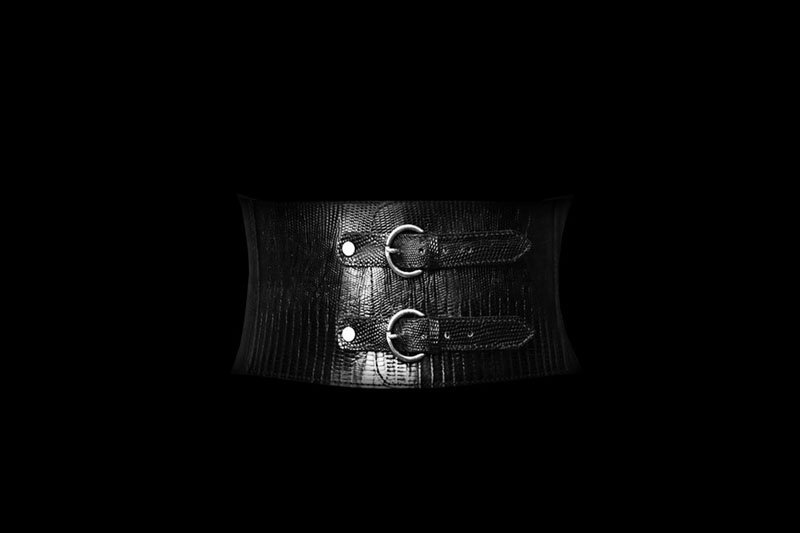 Male and female models of narrow and wide belts of all kinds of exotic leather. 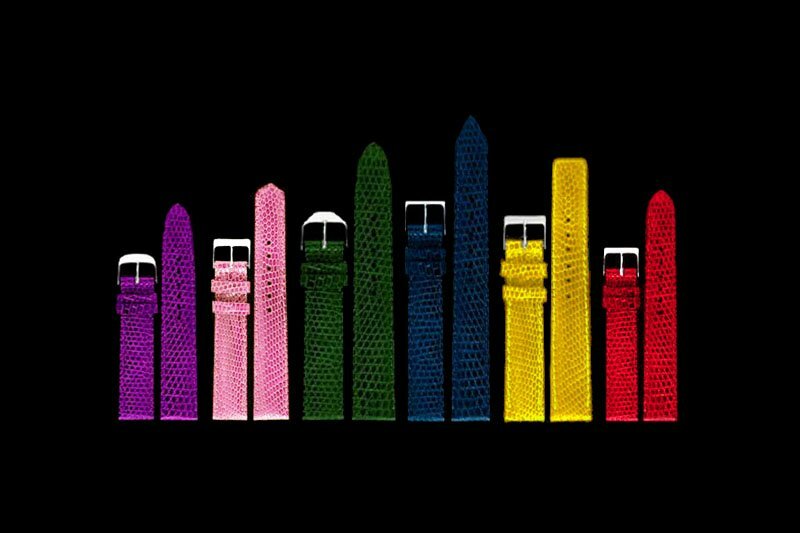 Watch straps of leather iguanas of all colors for all models of hours. In individual orders exclusive watchbands handmade leather iguana, lizard and other exotic. 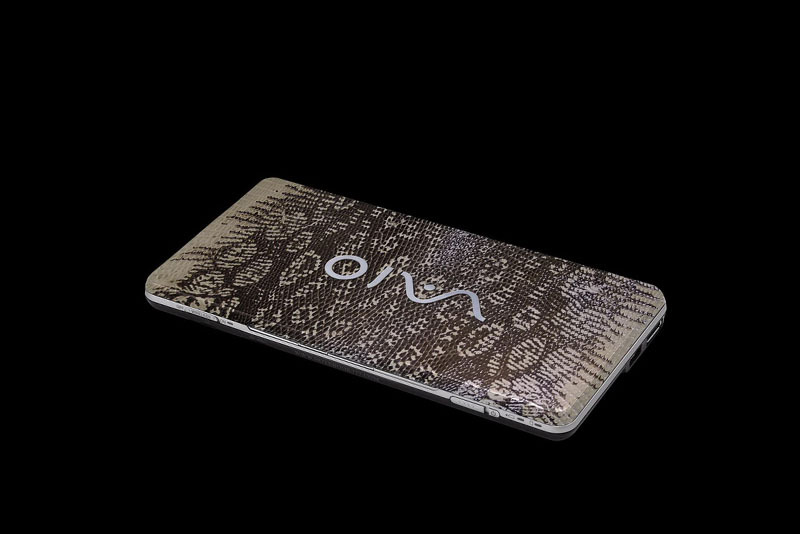 Exclusive phone covered with gold or platinum with accents of white or metallic leather iguana or lizard. Футляр из золотой кожи игуаны. Уникальная кожа с новейшей металлизированной выделкой. По индивидуальным заказам футляры для телефонов, смартфонов, фаблетов, планшетов, ноутбуков и других гаджетов. 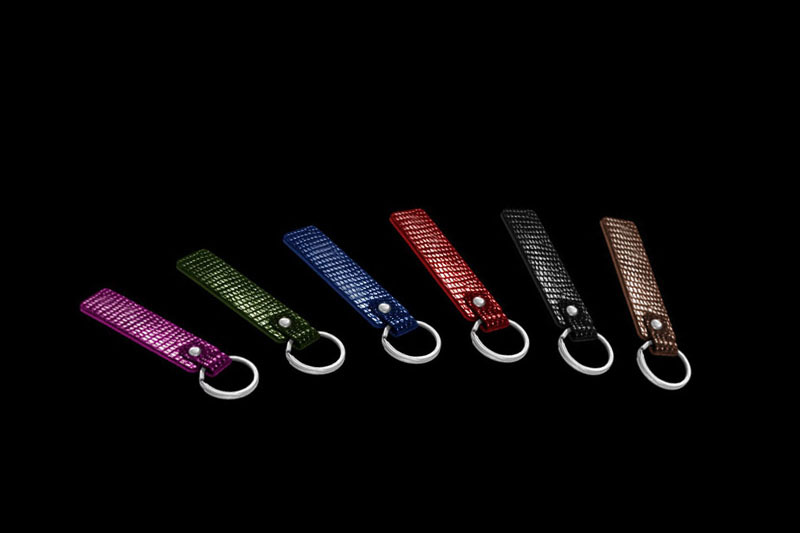 USB flash drive keychain leather iguana or varanus lizard of any color. In individual orders flash cards from any kind of exotic leather handmade. Watchband, Case for smartphone, wallet, passport cover, and other accessories. 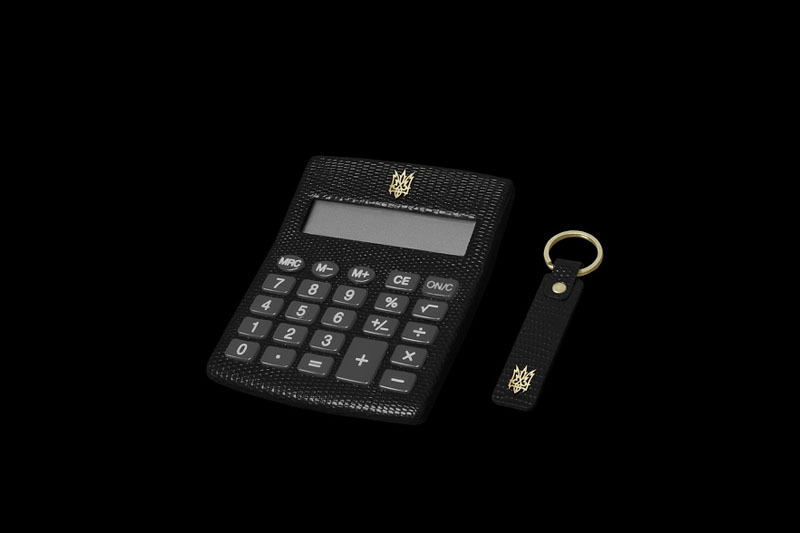 Luxury set of calculators and leather key fob with decorative emblem of Ukraine of cast gold 750-th sample. Calculator, keychain or any other leather accessories and iguana lizard inlaid with coats of arms and emblems of all countries and organizations. 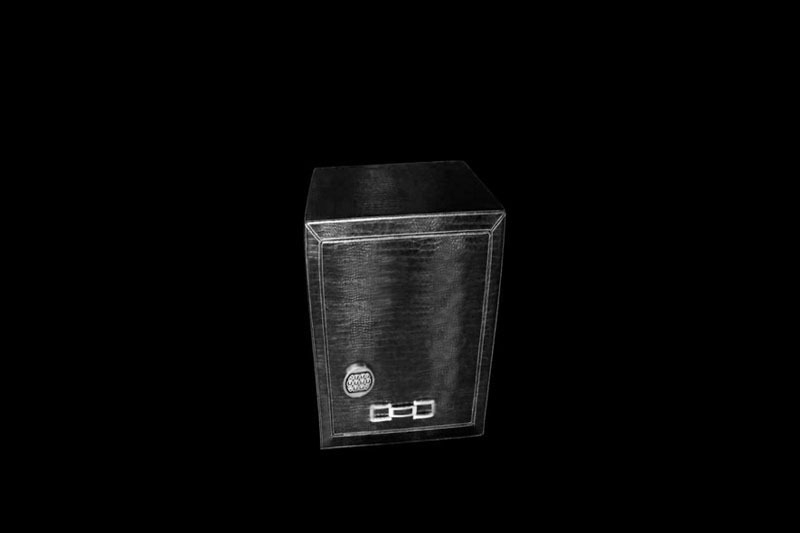 A unique calculator for politicians, MPs, successful businessmen, patriots and lovers of individual luxury. Exclusive mouse and key leather iguanas and gold 585-th sample. According to individual orders and mouse key chains leather lizards of all colors. 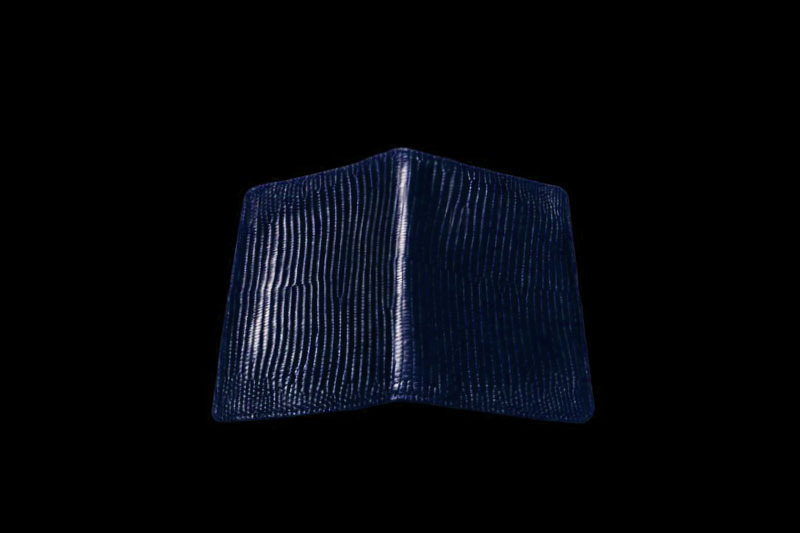 Luxurious VIP card holder leather blue iguana lizard and with fittings made of platinum and fancy diamonds. In individual orders covers and bindings for all products. Only handmade, exotic skin drag. metals and stones. 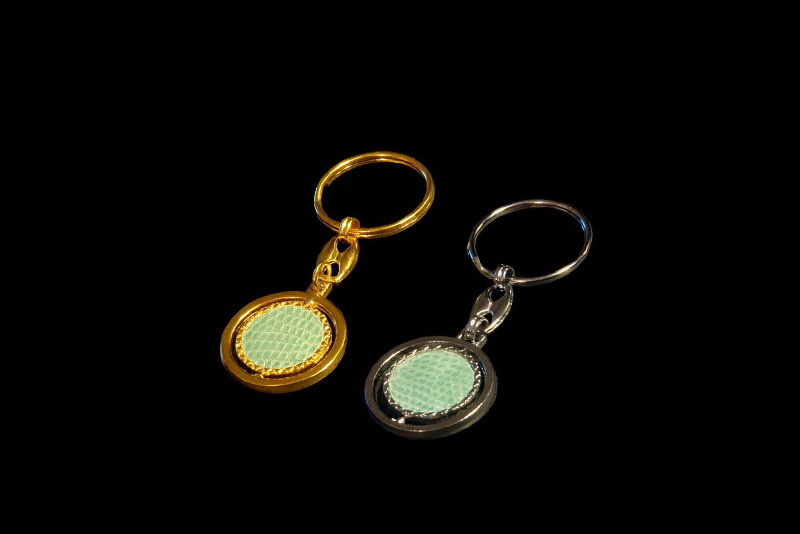 Fob basis of pure palladium and rose gold. In individual orders all kinds of precious metals. Luxury leather bracelets iguana lizard and other species of lizards and exotic. 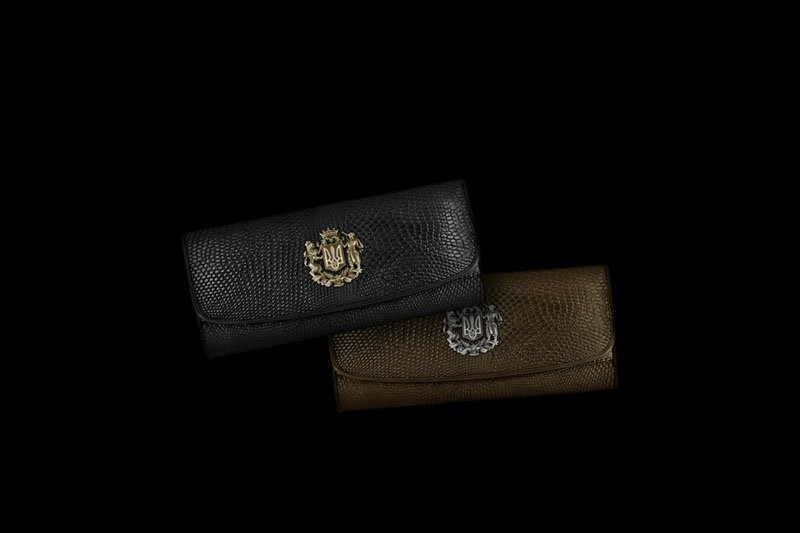 In individual orders any precious materials in combination with exotic leather. Crust cover certificates and documents from the skin and iguana lizard logo SBU with yellow, white and red gold. 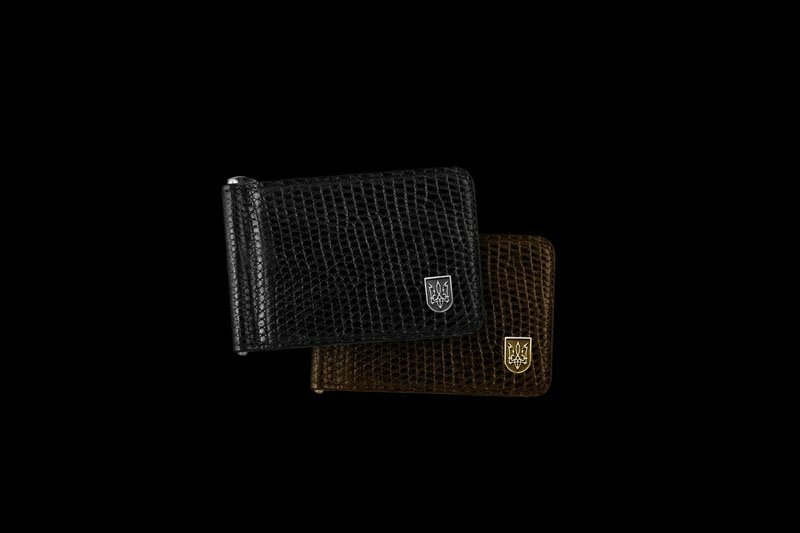 In individual orders leather passport covers, wallets, purses and other accessories with the logo of the Security Service and any other organizations. The emblem of the Security Service of Ukraine is made of precious gold alloys 999, 750 th and 585-carat blue hot enamel. Корочка обложка для удостоверений и документов, из кожи игуаны и варана с эмблемой СБУ из желтого, белого и красного золота. По индивидуальным заказам кожаные обложки для паспорта, портмоне, кошельки и другие аксессуары с эмблемой СБУ и любых других организаций. Эмблема Службы Безопасности Украины выполнена из драгоценных сплавов золота 999-й, 750-й и 585-й пробы с синей горячей эмалью. 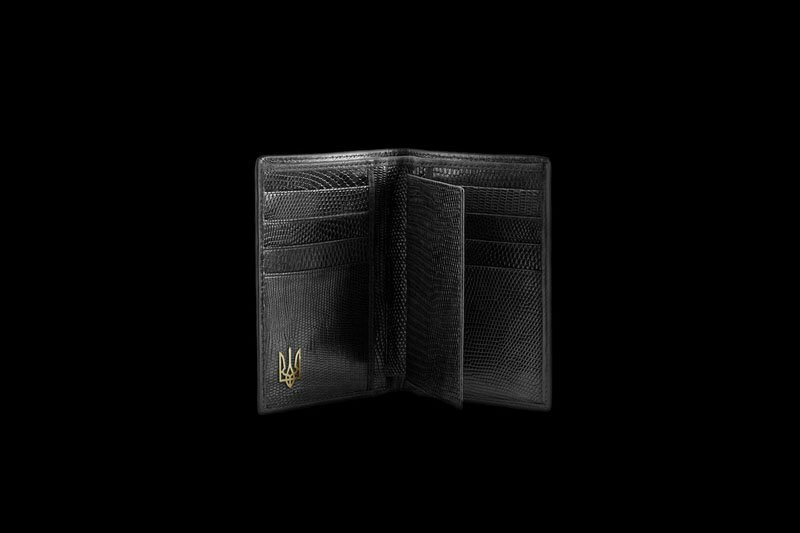 Crust cover identity with compartments for cards and documents, leather iguana with the emblem of the SBU of gold. 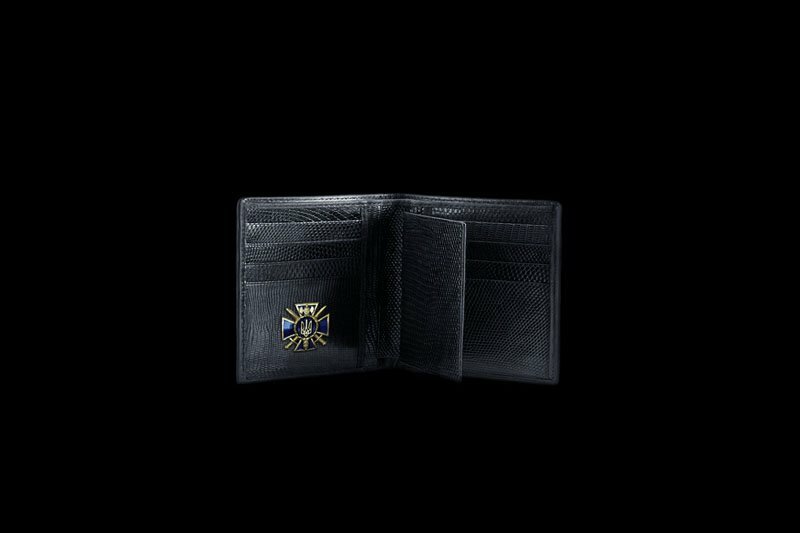 In individual orders covers for passports, wallets and other leather accessories with gold symbols SBU and any other organizations. 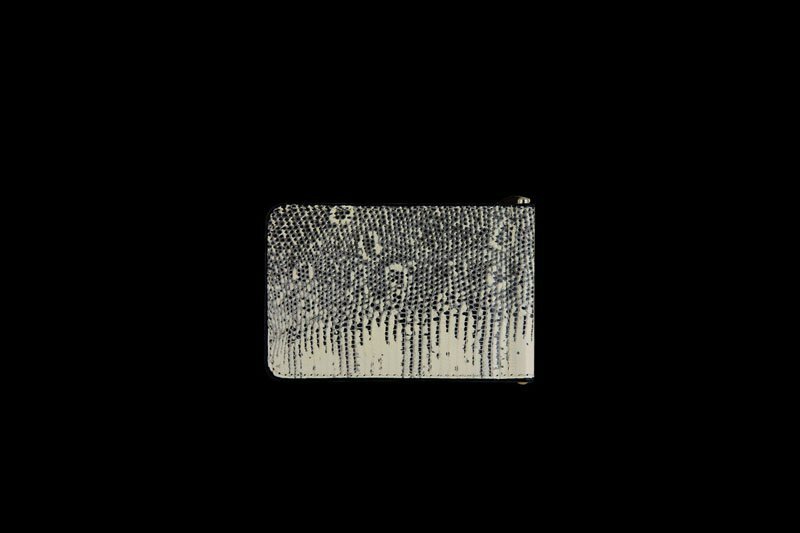 Platinum phone in the water secreted by the skin of the original color. 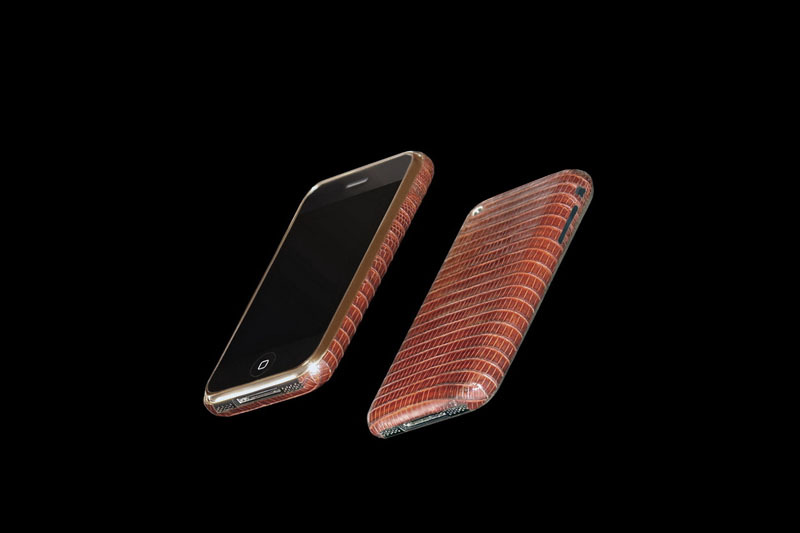 By tuning the individual orders of any phone models genuine leather lizard, iguana and other lizards. Bags of leather iguana, lizard and other lizards of all colors. Money clip leather lizard with compartments for credit cards. In individual orders money clips of all sizes and colors. 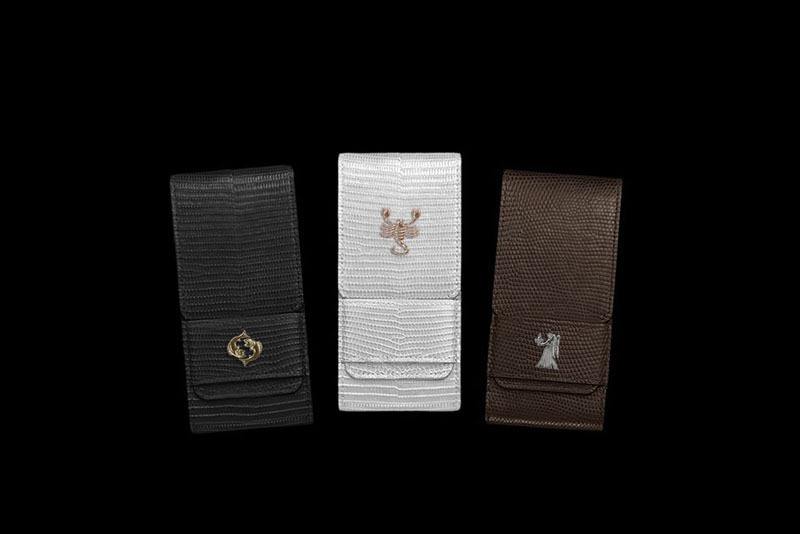 Luxury money clip leather iguanas and emblem of Ukraine of white and yellow gold. In individual orders money clips made of genuine leather iguana, lizard and other exotic of all colors. Inlay any emblems, monograms, logos, emblems, signs of the zodiac, and any other symbols of precious metals. 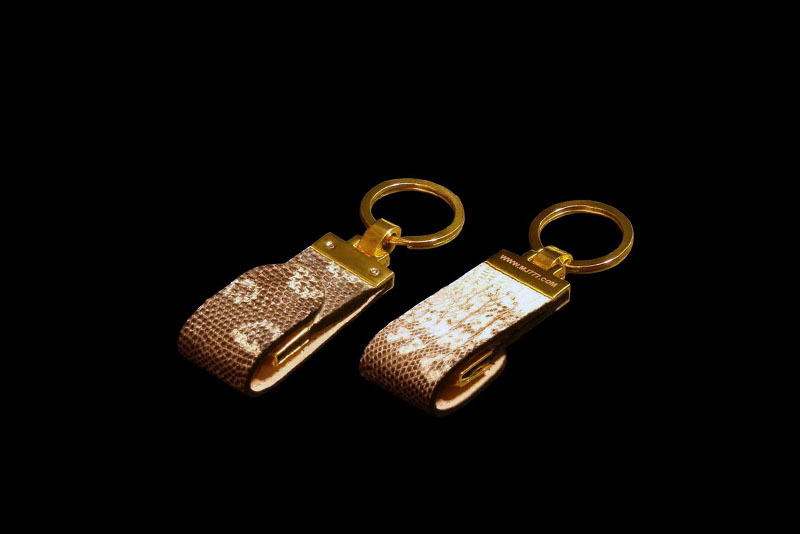 Gold and silver key rings with inserts of leather lizard, iguana and other lizards of all colors. 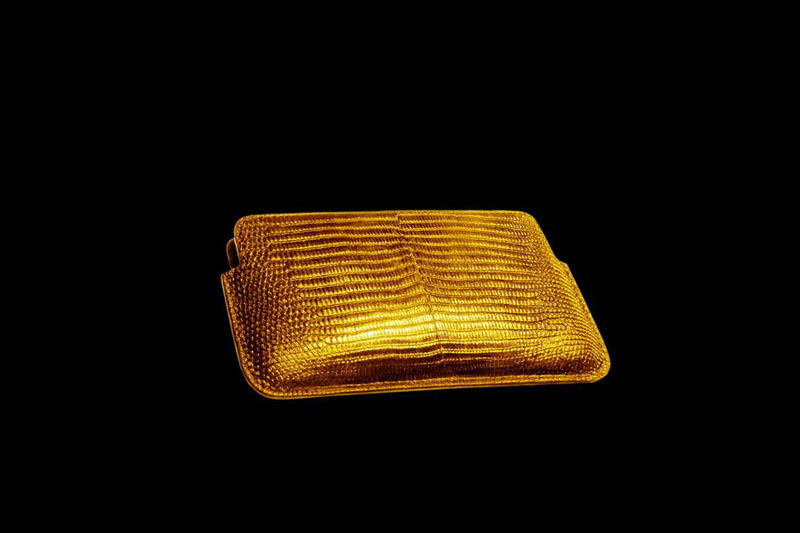 In individual orders trinkets of all shapes and sizes made of precious metals with inserts of exotic leathers. 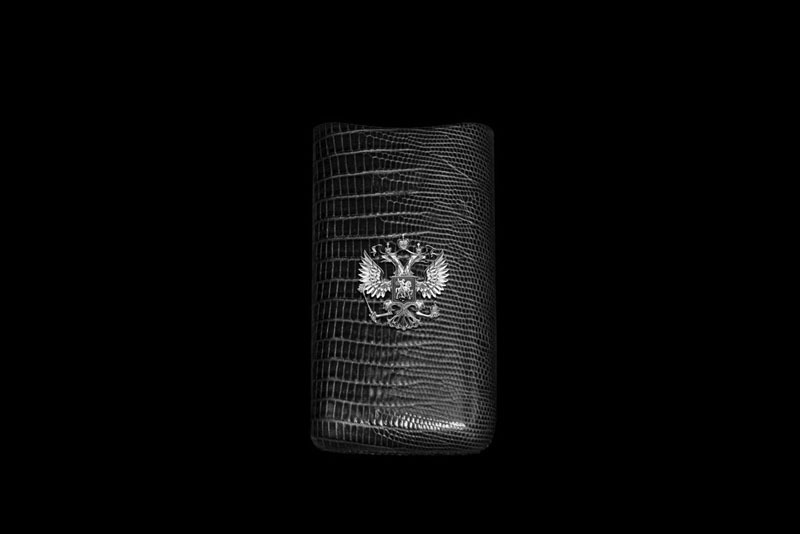 Exclusive covers for phones from glossy and matte leather iguana with the arms of Russia and Ukraine in white gold. 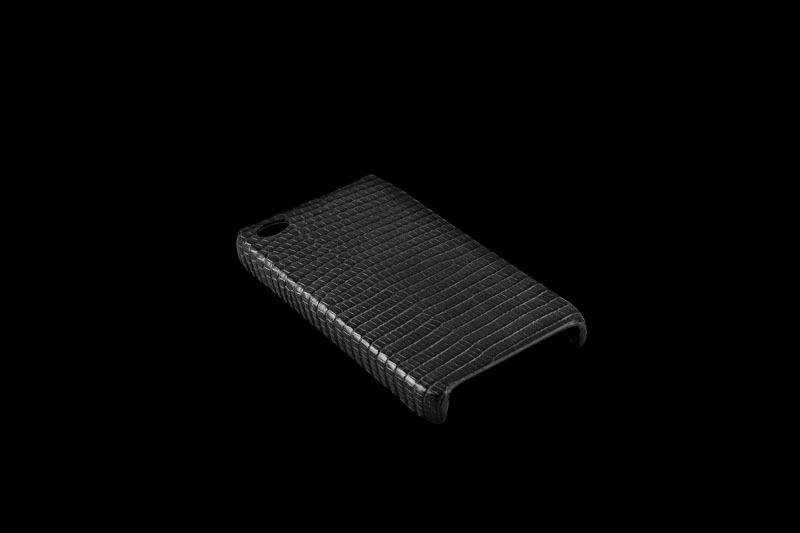 In individual orders covers all shapes and sizes for all phones and smartphones from exotic leathers of any color. Inlay any state, family and corporate emblems and logos of all kinds of precious metals. 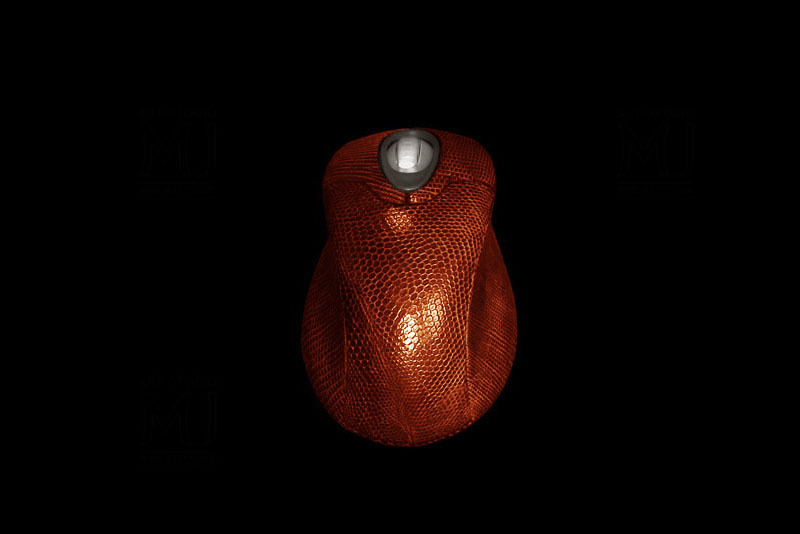 In individual orders of any radio mouse models in any reptile skin handmade. 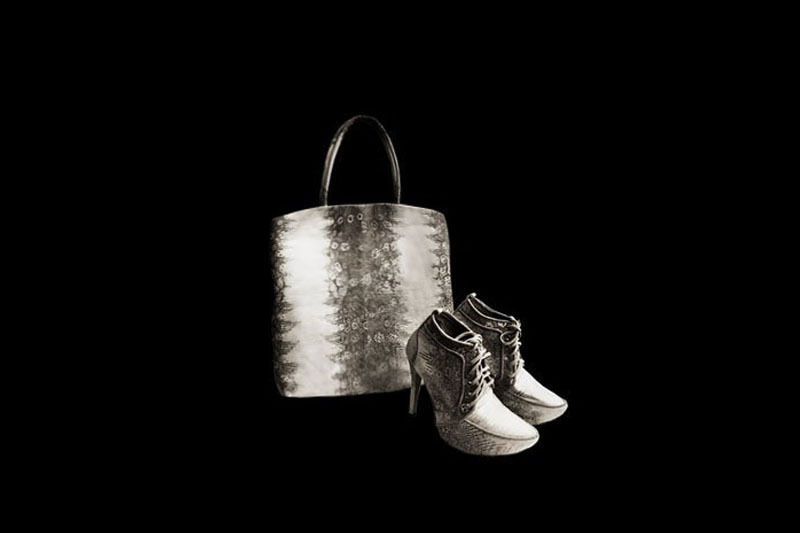 Luxury set of lizard skin - bag and shoes from leather lizard iguanas and in the same style. In individual orders exclusive sets of bags, shoes, belts, purses, wallets, and any other accessories. Belt leather lizard with fittings of silver or gold. On the personal order of leather belts lizard, iguana and other lizards of all colors. Fittings and buckles are available in silver, palladium, gold or platinum. Male and female models of belts and zones. 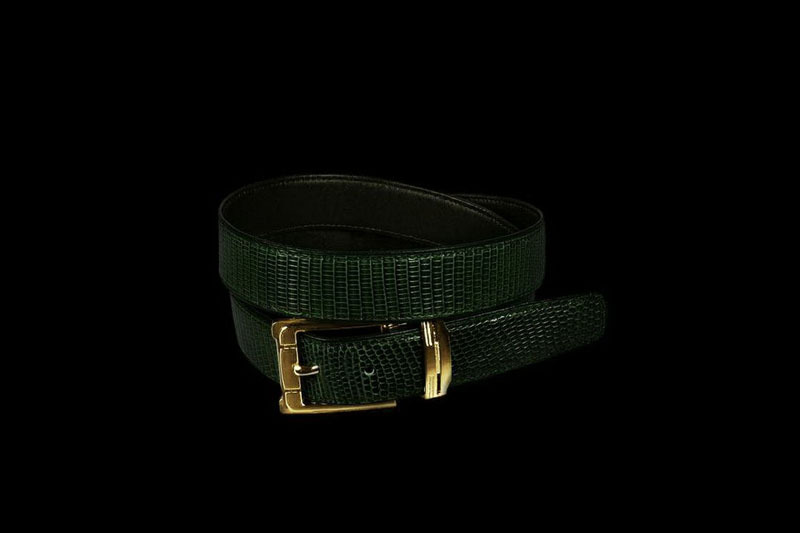 By tailoring individual orders belts of all sizes and styles of exotic leathers. In individual orders elite headphones and microphones in all kinds of colors and exotic leather inlaid with gold or silver. 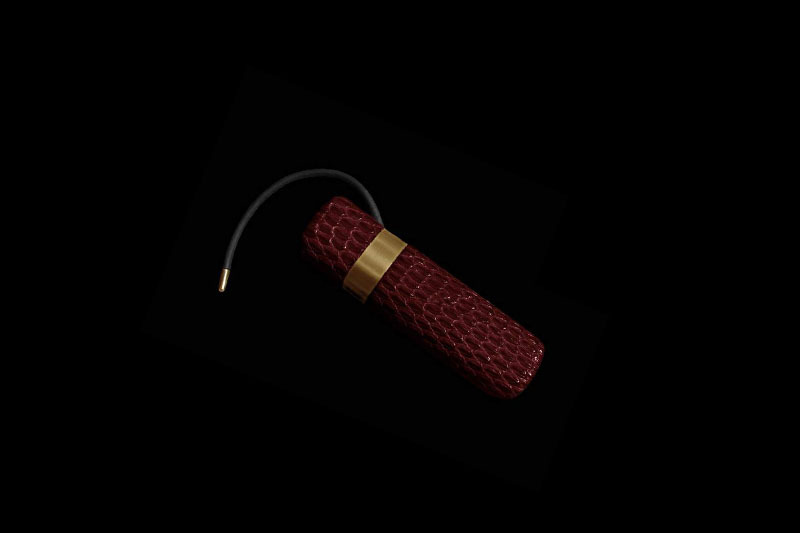 Unique mini USB flash drive in a gold case with a leather insert iguanas and blue sapphire. 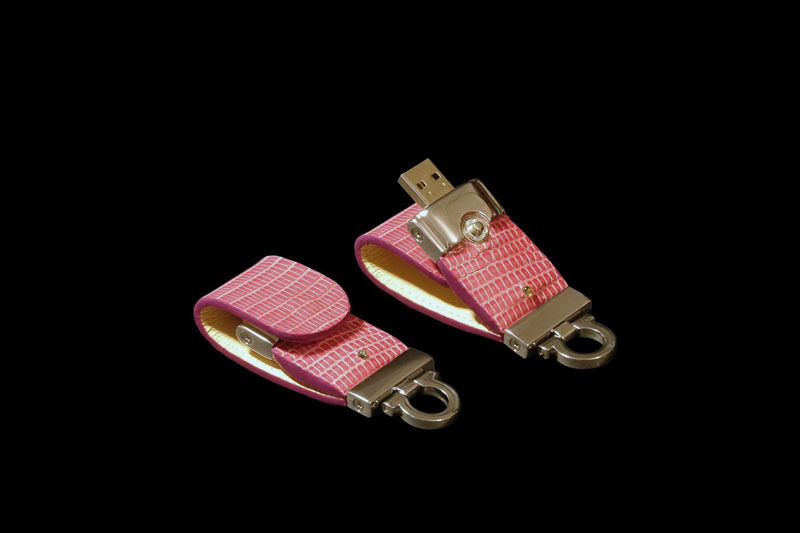 Small stylish flash drives in a series of unique mini exotic inlaid with precious stones with a unique facet. Exclusive skin Lizard Ring Meloric not discolored natural tanning. Buttons, camera, bolts, rivets and decorative items made of gold or other precious metals and stones. 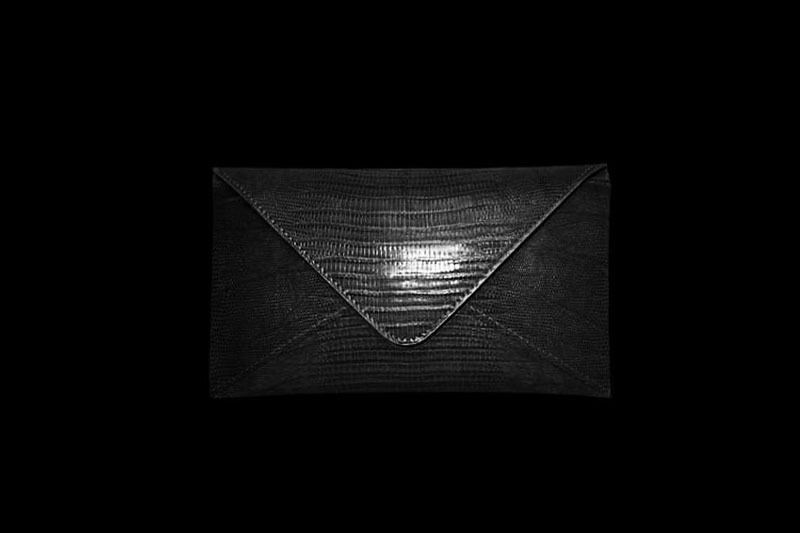 Exclusive envelope clutch bag made of genuine leather and iguana lizard or matt lacquer dressing. In individual orders bags, envelopes for all models of laptops, tablets, phones and other gadgets. MJ Luxury Exotic Leather Bag Case Made of Iguana, Monitor Lizard, Varanus, Tegu, Crocodile, Alligator, Caiman etc. 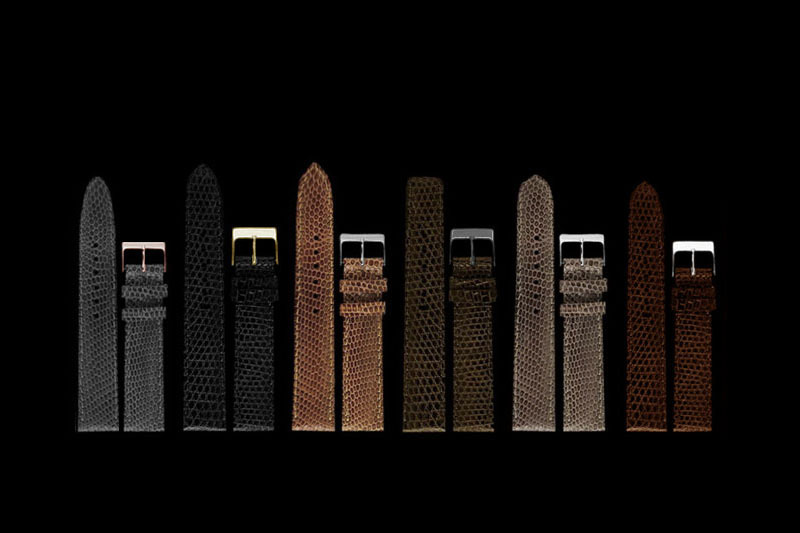 Exclusive watch straps of leather lizard of any color. In individual orders straps for any model of hours of any design and size. Genuine Monitor Lizard - Purple, Pink, Green, Blue, Yellow, Red etc. 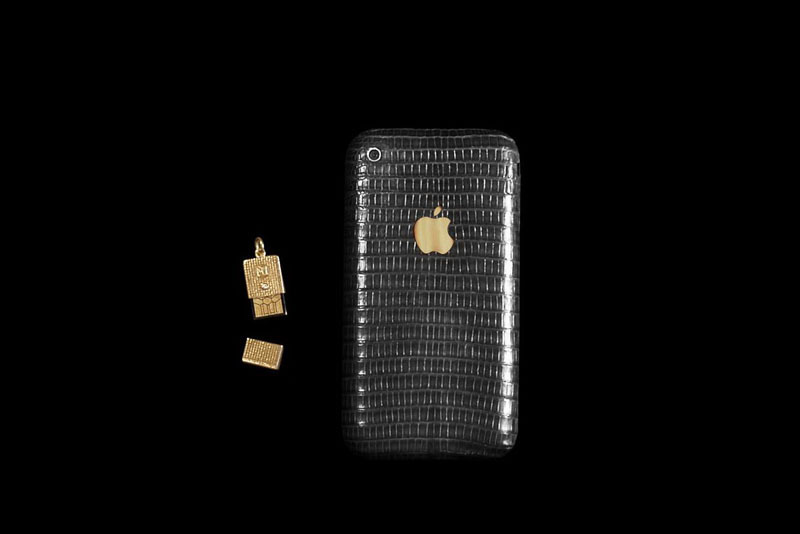 IPhone in iguana skin lacquer with gold emblem complete with golden micro memory stick 256gb. 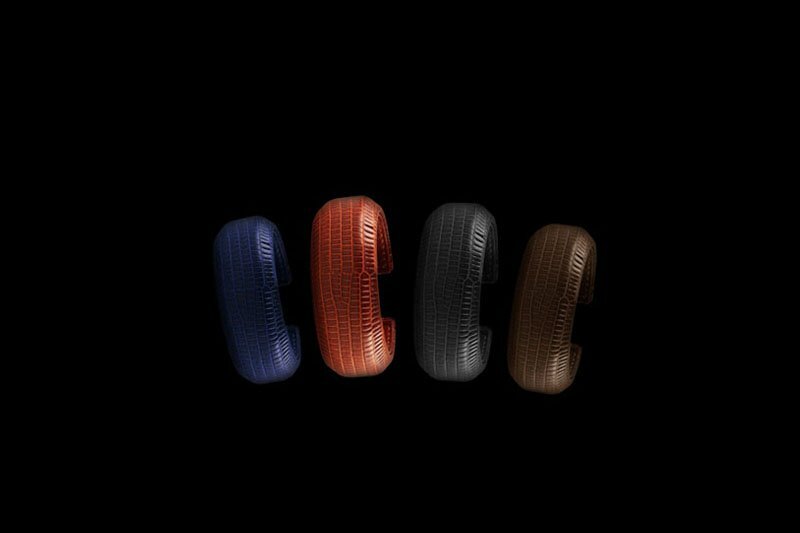 In individual orders any phones in the skin iguana lizard and all colors. 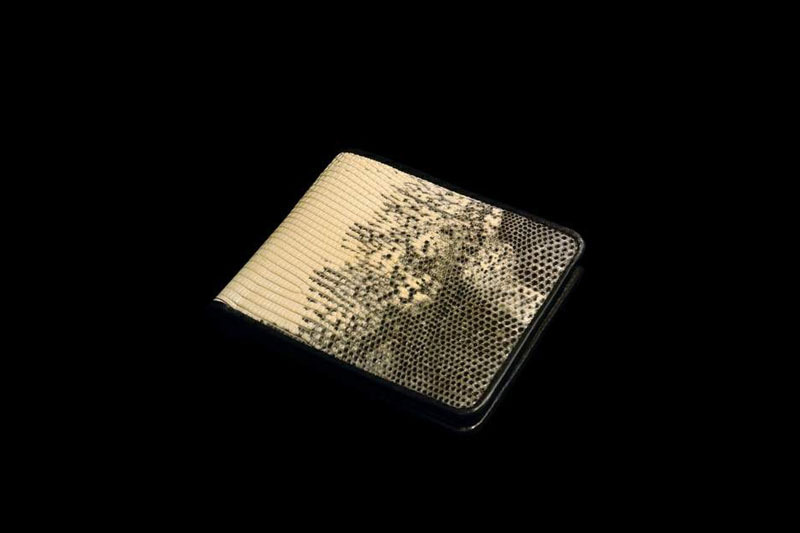 As well as all logos inlaid gold and any additional equipment accessories in gold and leather. Beautiful leather for various boxes, boxes and luxury accessories. 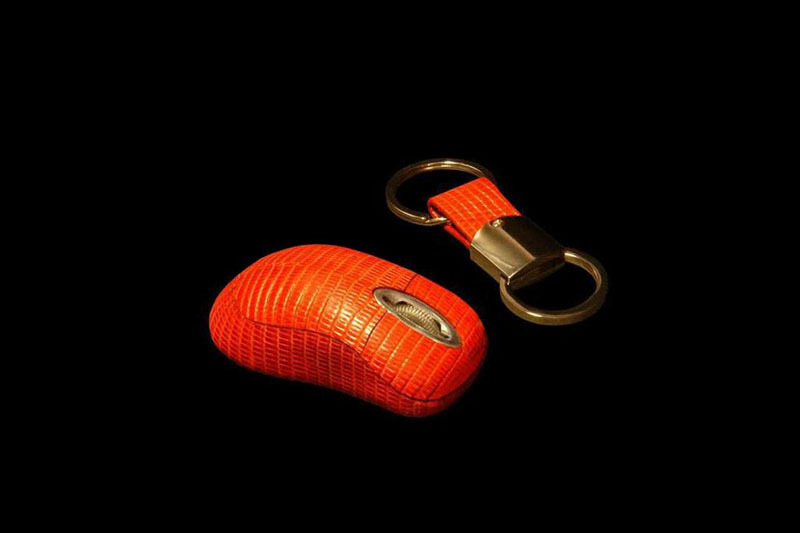 Luxury keychain flash drive from real gold and natural leather water monitor lizard, iguanas and other exotic. In individual orders issued by the stick 1 to 512gb of all kinds of leather and drag. metals. Jewelry inlaid yellow and white gold, platinum 777-carat, rubies, emeralds and diamonds. 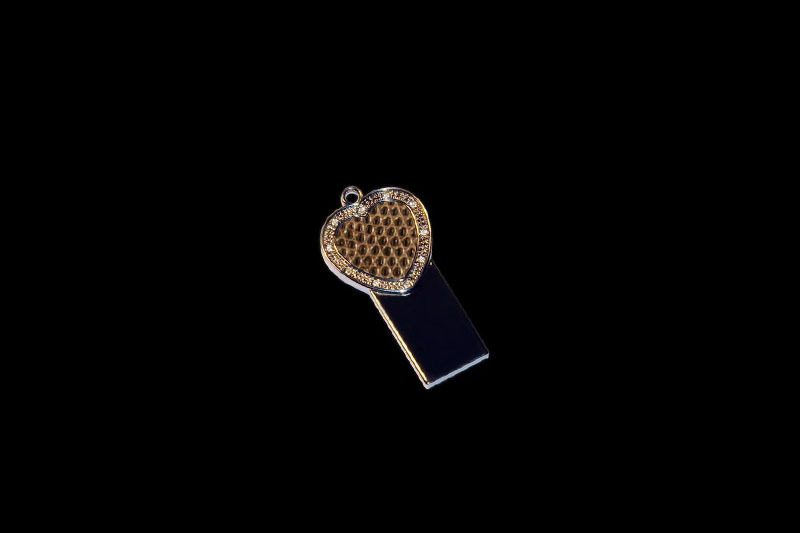 Slim USB Flash Drive stick in the form of heart of a platinum gold inlaid with diamonds and lizard skin. Unique USB flash drive all shapes, sizes and colors for individual private orders. 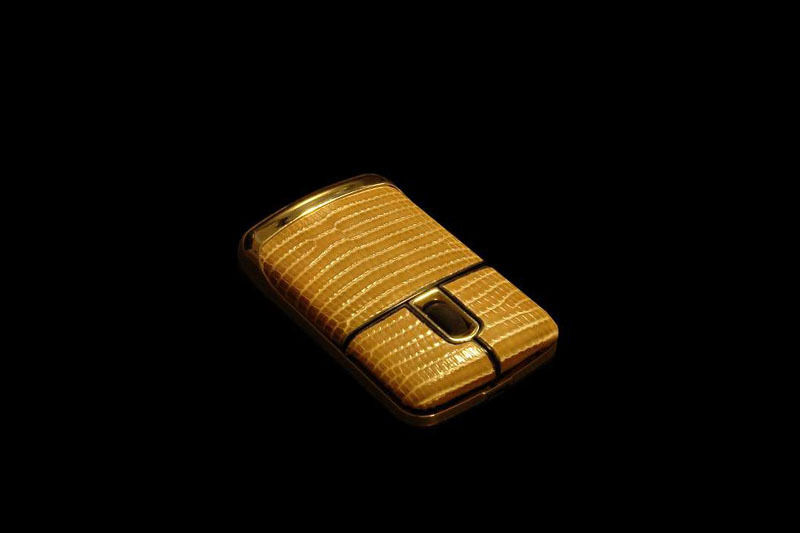 Leather handmade iguana, the phone is completely made of cast gold 585-th sample. In individual orders all kinds of colors and exotic leather and precious metals. Rug Pad stationery, office and desk accessories. 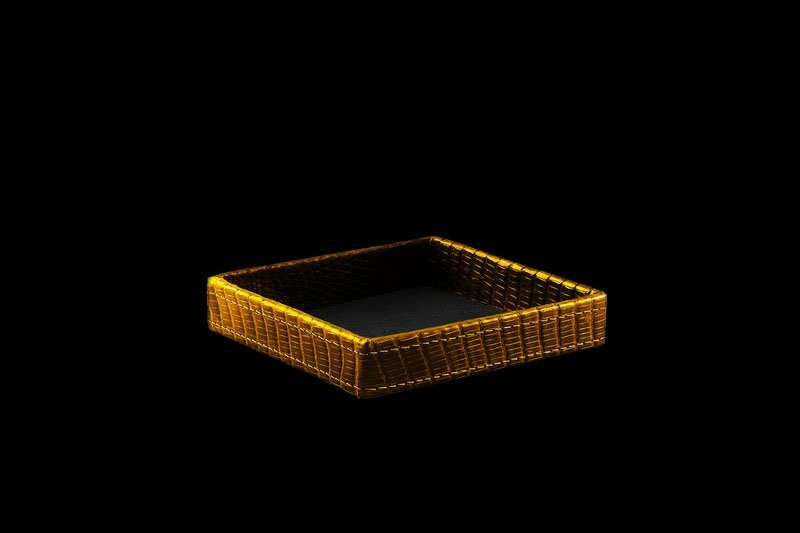 In individual orders any mats, plates, coasters, boxes, and other leather accessories lizards and other exotic. Leather purse out of a monitor lizard, iguana and other lizards natural color. In individual orders any product of genuine exotic leather handmade. 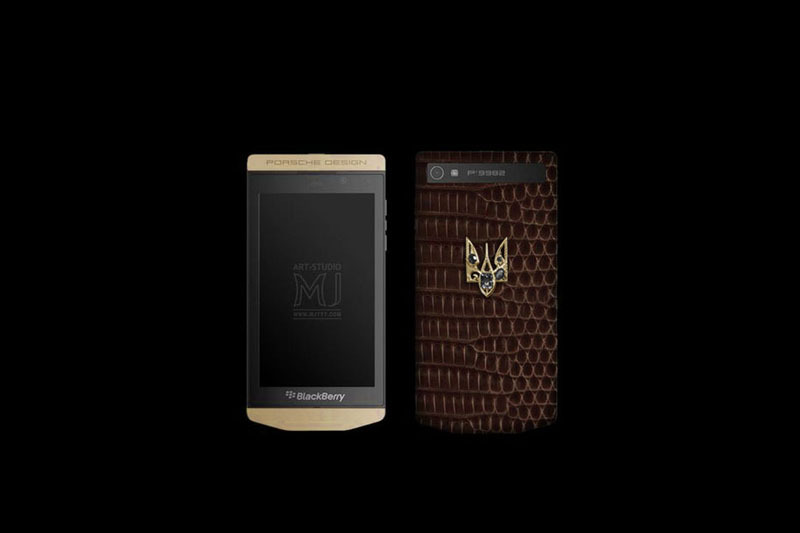 Exclusive covers for phones and spectacle cases, leather and iguana lizard with coats of arms of Ukraine of gold and silver. In individual orders any cases and cases of leather lizards of all colors with inlays all the arms and emblems. 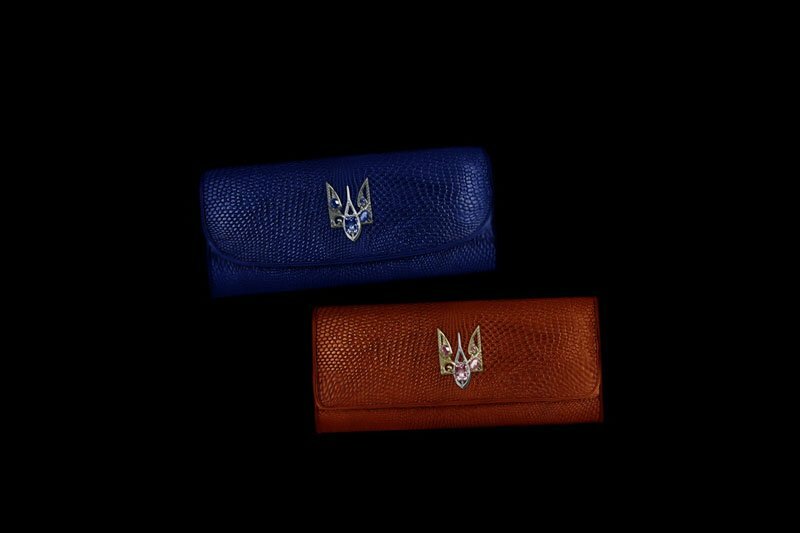 Luxury wallets and purses of leather and iguana lizard with coats of arms of Ukraine, Russia and other countries. 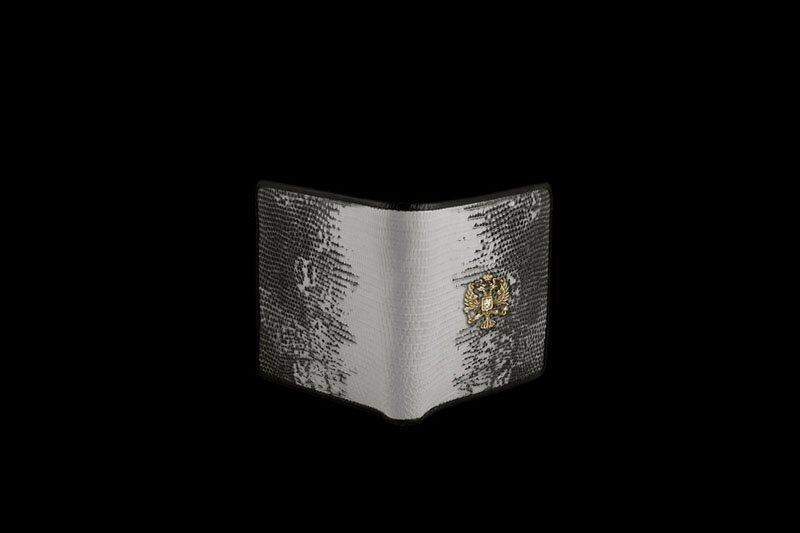 In individual orders for men and women wallets reptile skin of any color with any gold inlays. 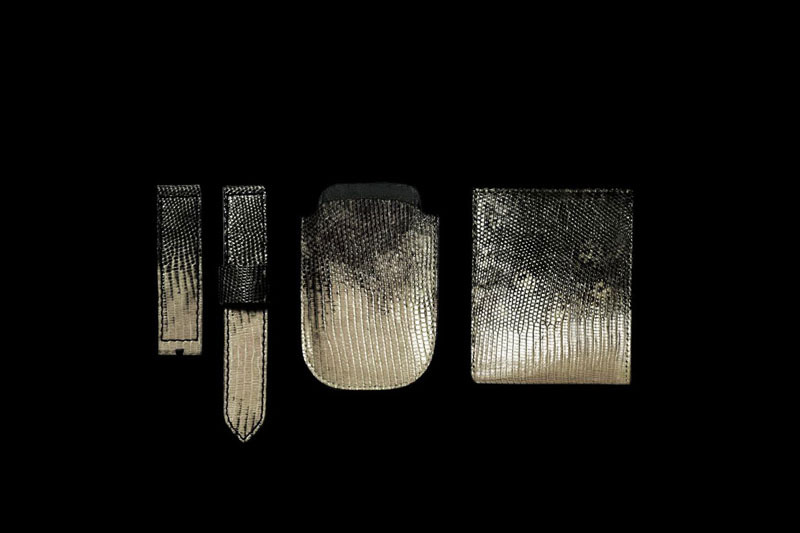 For inlays used only whole cast of precious metals - 925 sterling silver, gold cast 585, 750, 777 and 999 k.
Exclusive covers for passports, wallets, business card, credit card, wallets and other leather accessories lizards. Exclusive cover for all certificates, passports and other documents from the skin of lizards with the Russian coat of arms of gold. 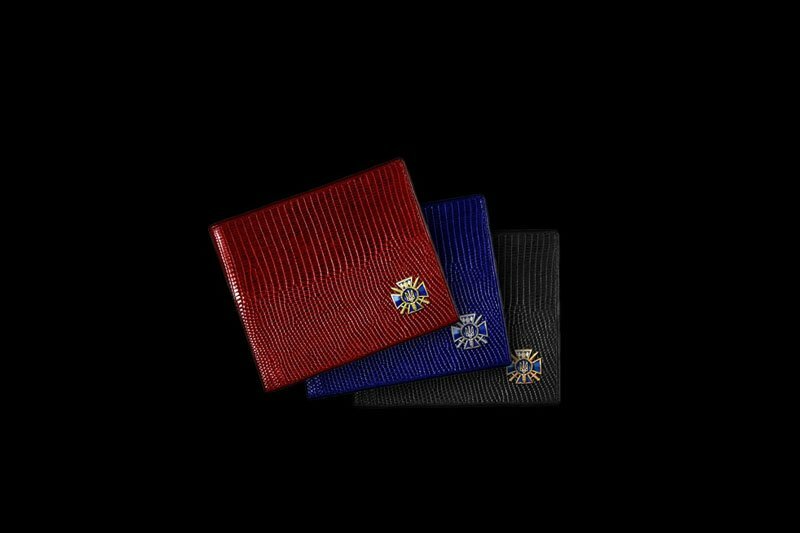 In individual orders cover all sizes of all types and colors of exotic leather inlaid with any emblems. 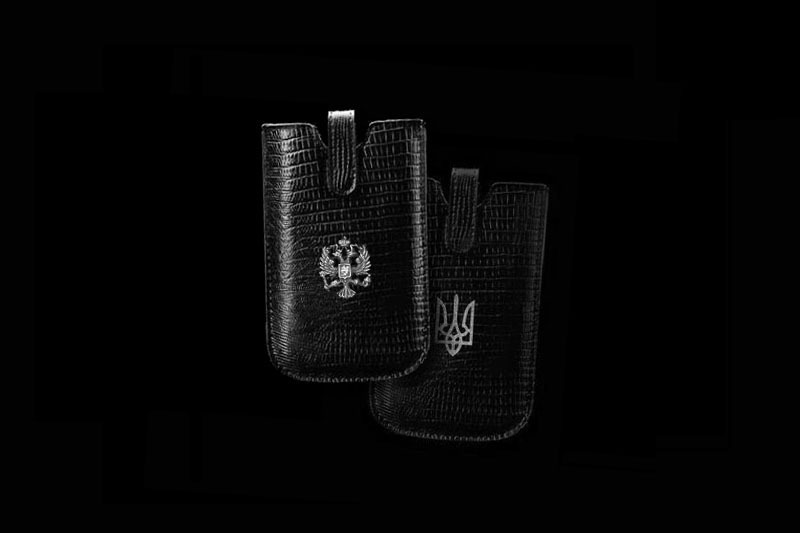 Luxury money clips made of black and brown leather iguana and lizard with coats of arms of Ukraine in silver and gold. 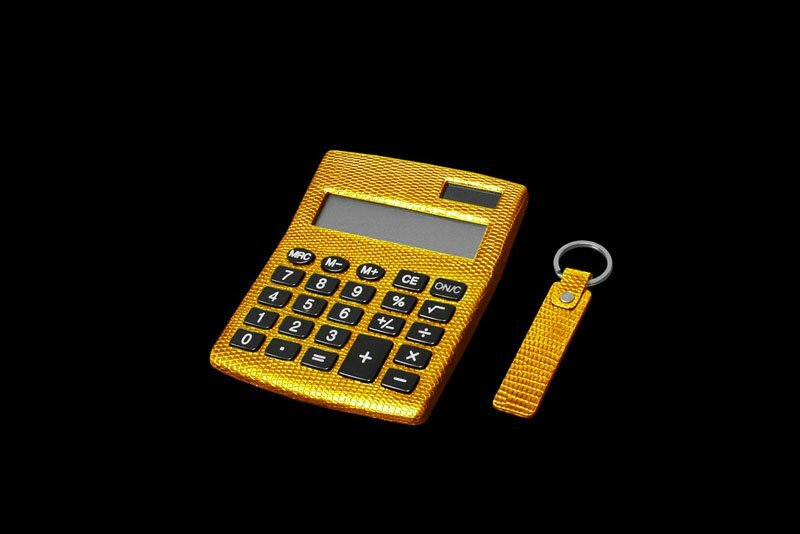 Luxury calculator golden lizard skin, complete with remote control and other accessories. 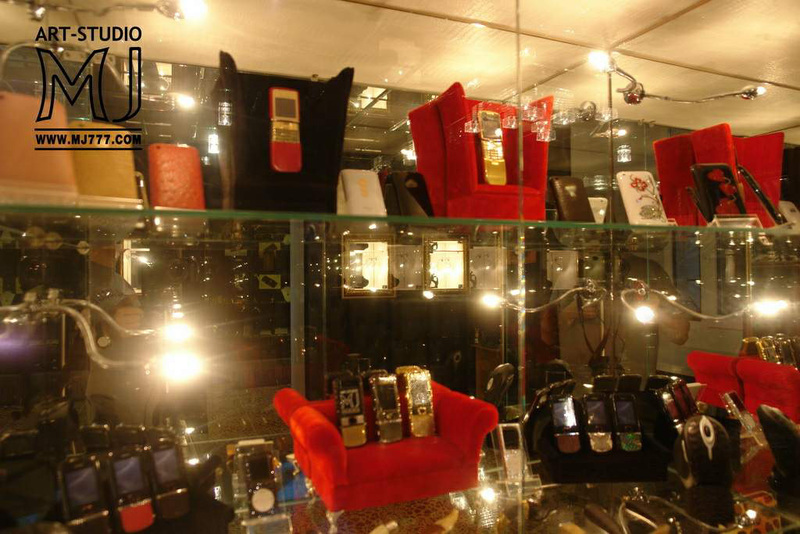 In individual orders calculators and any electronic gadgets and all kinds of colors handmade exotic leather. Decorative elements and buttons of carbon, ebony, Mokume gane, Damascus steel, black gold, platinum, stone, etc. 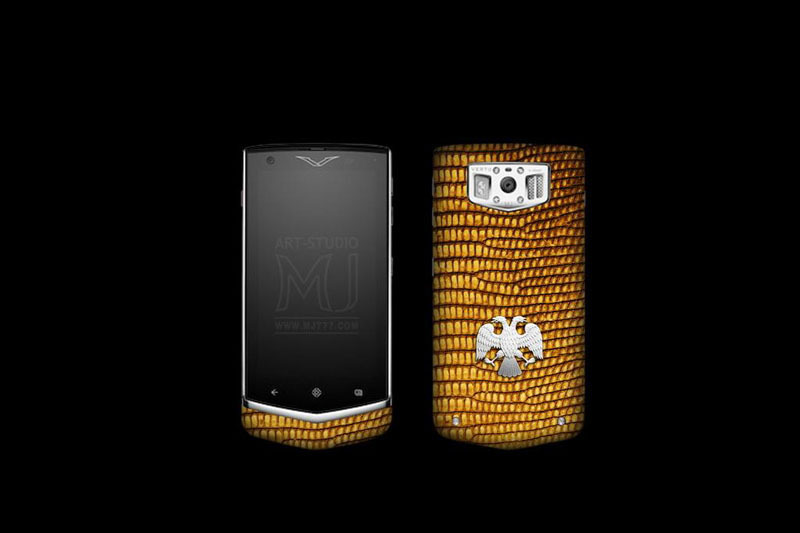 Phone Blackberry Porsche Design in the body decorated with iguana skin and the coat of arms in gold and black diamonds. 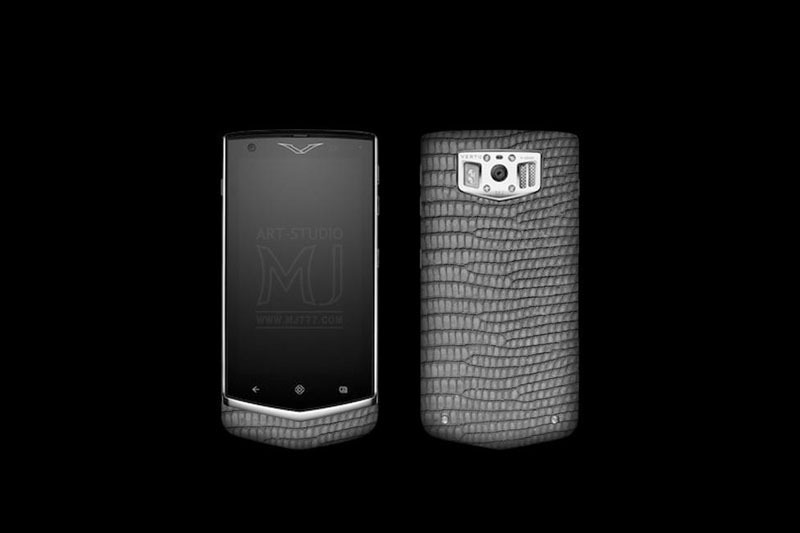 In individual orders any phones and Blackberry smartphones in the skin of monitor lizard and iguana of all colors. 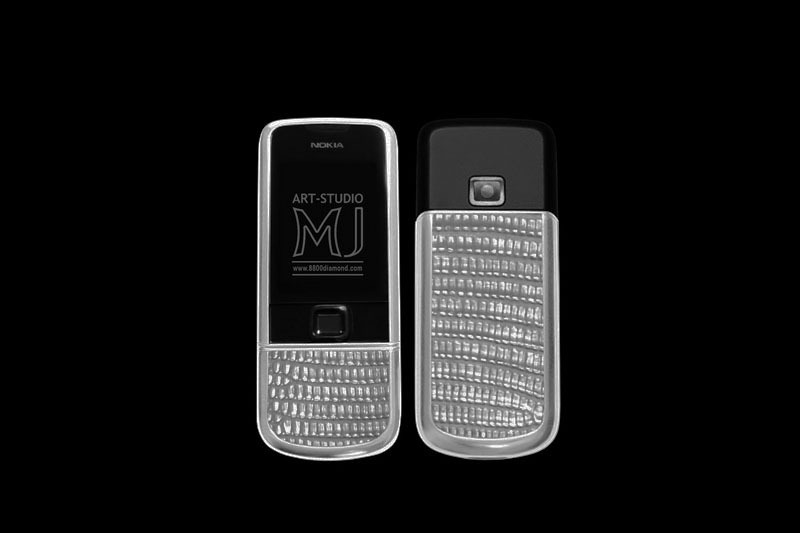 Only handmade, exotic leather premium and the latest precious metal alloys from the Art-Studio MJ. 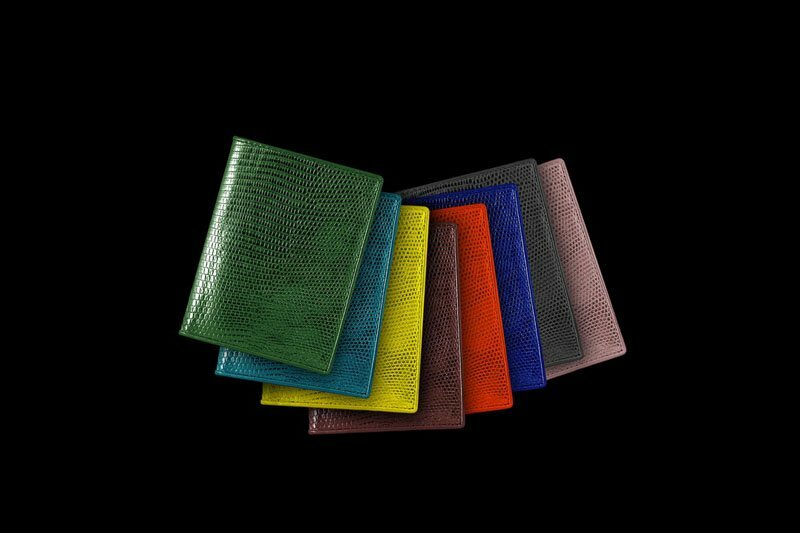 In individual orders covers any documents from exotic leathers of any color. 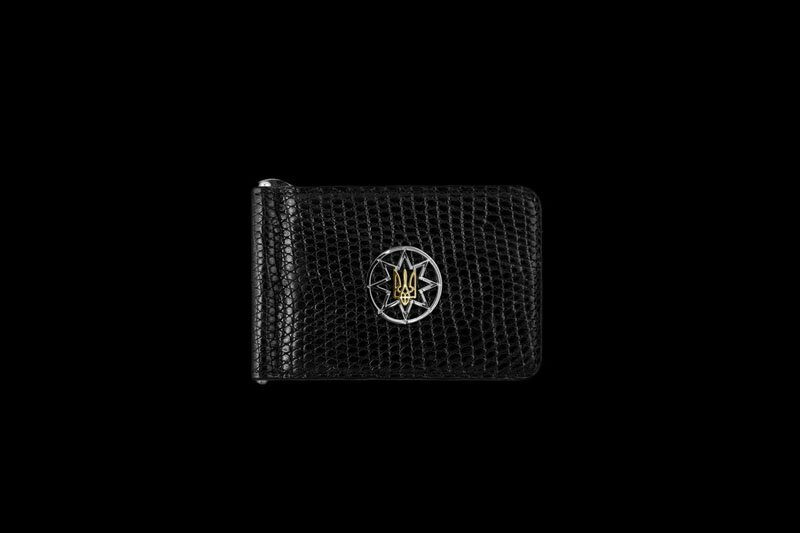 Luxury leather purse of black iguana with a gold emblem of Ukraine. 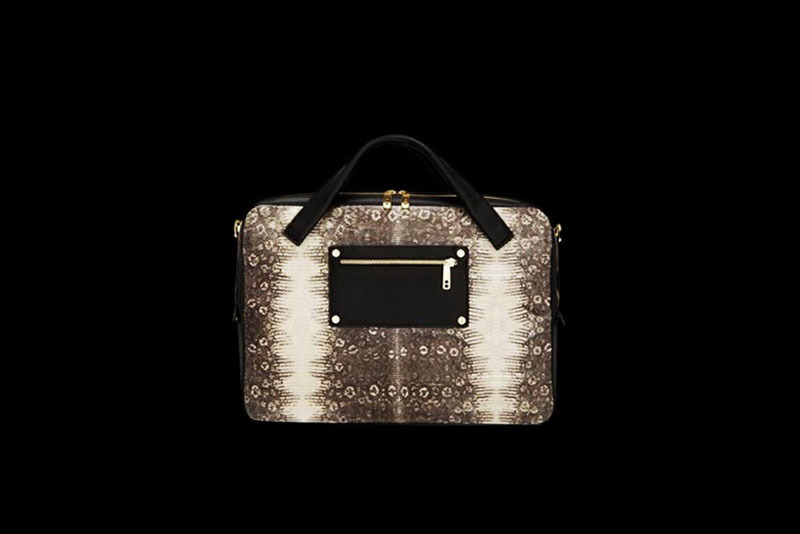 In individual orders any models in leather purse all reptiles and other exotics. 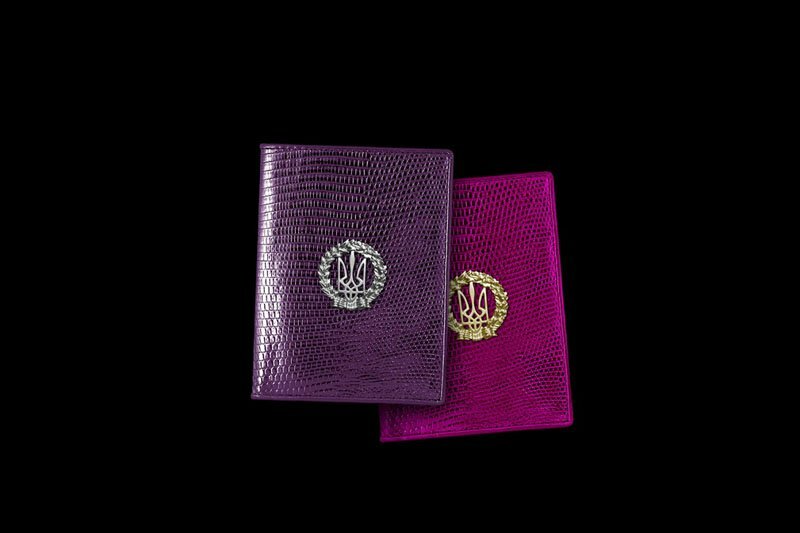 Luxury passport covers leather lizard and iguana with inlaid emblem of Ukraine of platinum and gold. In individual orders inlaid any emblems, monograms, initials, logos, signs of the zodiac and other symbols. 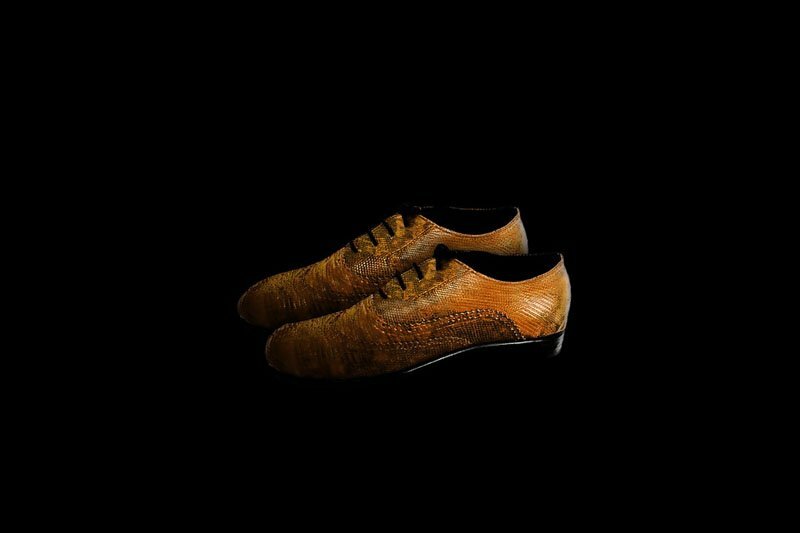 Luxury shoes made of genuine leather iguana, lizard and other species of lizards and reptiles of all colors. 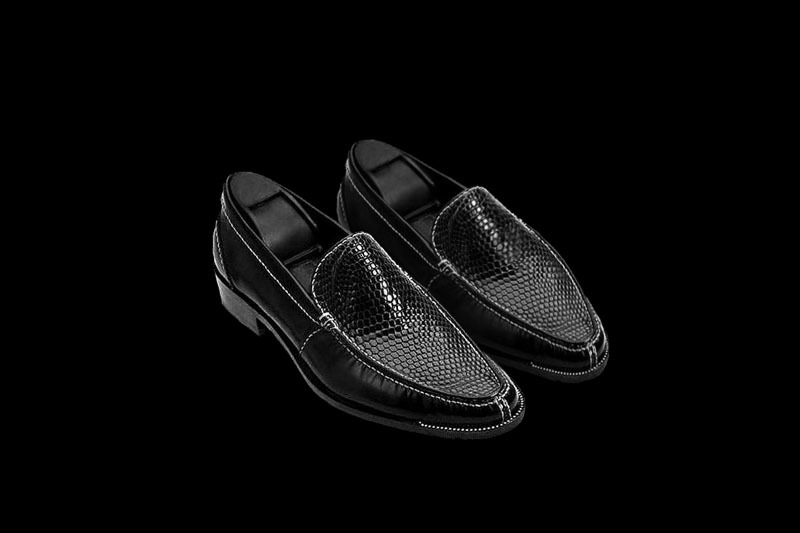 In individual orders an elite male and female shoes exotic leathers. In individual orders any models, belts, belts, corsets and other leather accessories handmade. Designer laptop bags leather iguana, lizard and other lizards. In individual orders issued bags of any size from any species of exotics. In individual orders exclusive gift boxes of all sizes from all types and colors of exotic leather. 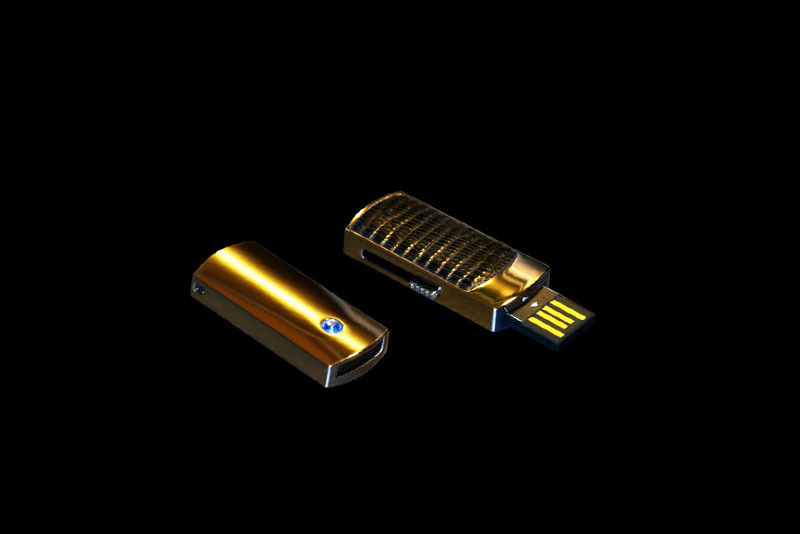 MJ - USB Flash Drive Gold 777 Unique Edition & VIP Box Lizard & Crocodile Skin, Gold Logo. Bag leather iguana with paws and head. Whole Lizardhide. Extremely wild and exotic style. 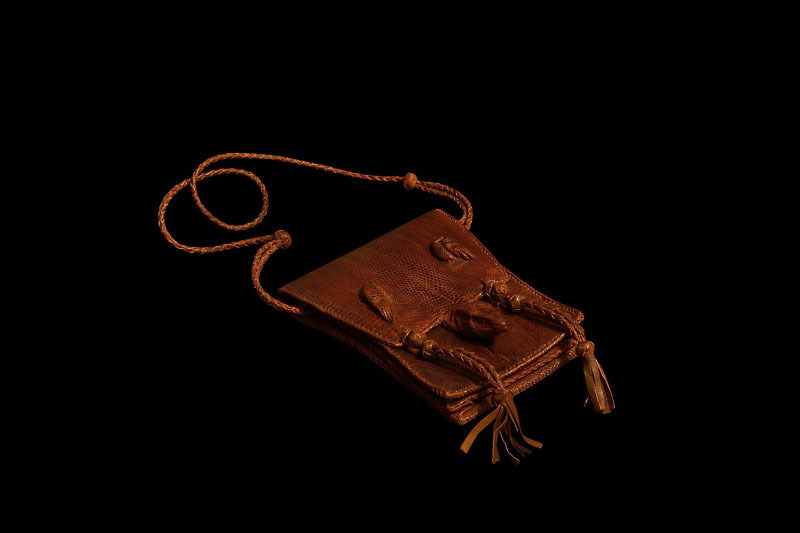 Decorative elements and the strap from woven leather bags capybaras or any other exotic .. 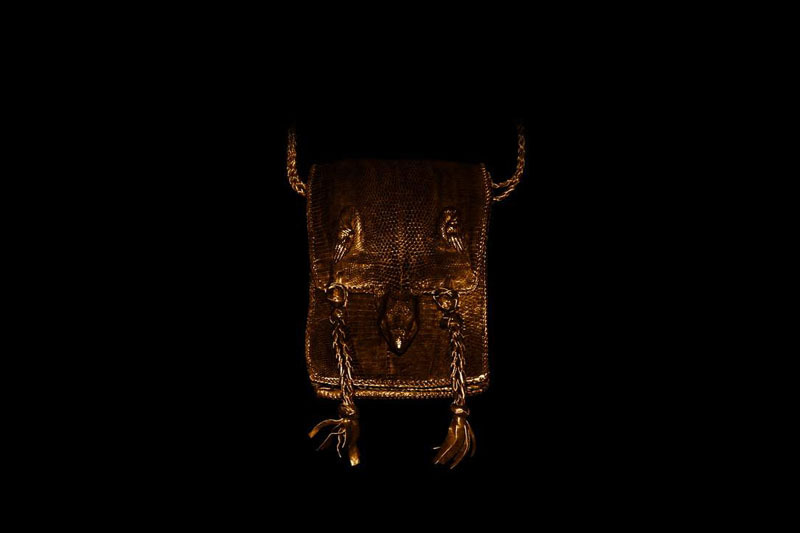 Bag of iguana skin with the head and legs. This exotic in distinctive design. MJ Luxury Bag & Accessories Made of Exotic Leather with Leg, Head, Tail etc. 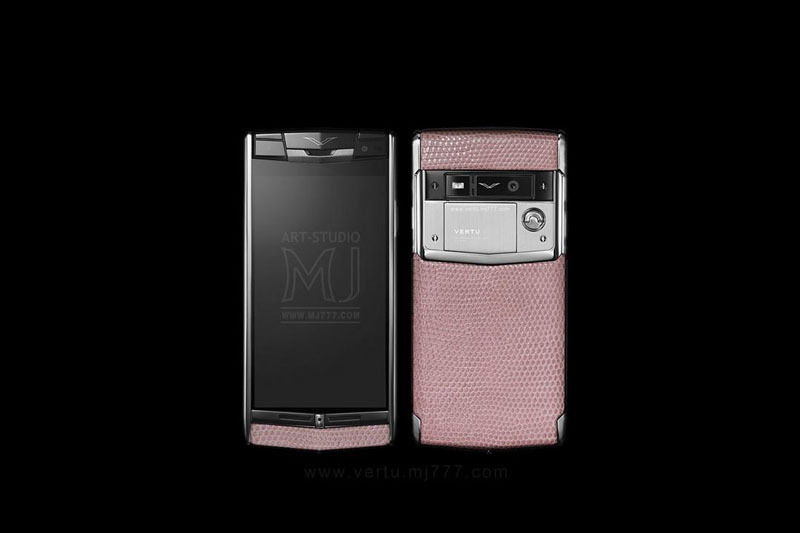 Exclusive Vertu phone in the water secreted by the skin gently pink color. 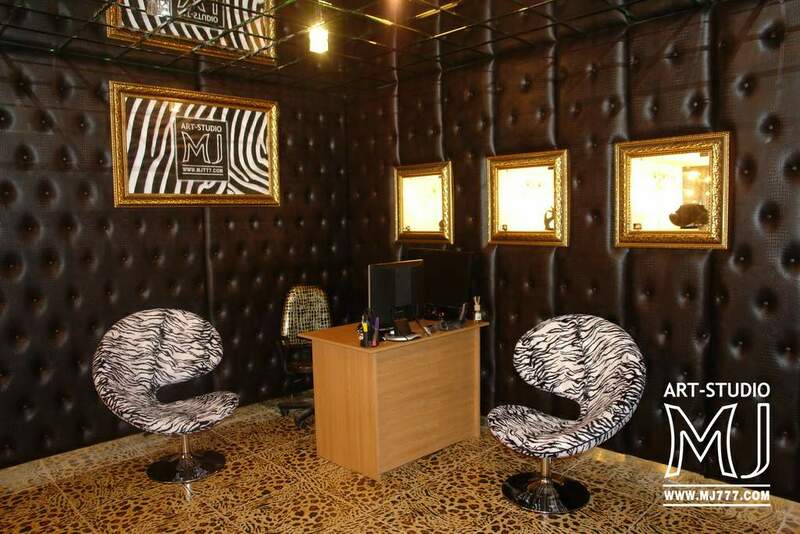 At VIP safes, cabinets, frames, wall, tables, chairs, sofas, armchairs, beds, furnishings in exotic leather finishing. Hauling furniture genuine leather. Production of decorative panels of leather. Only handmade. 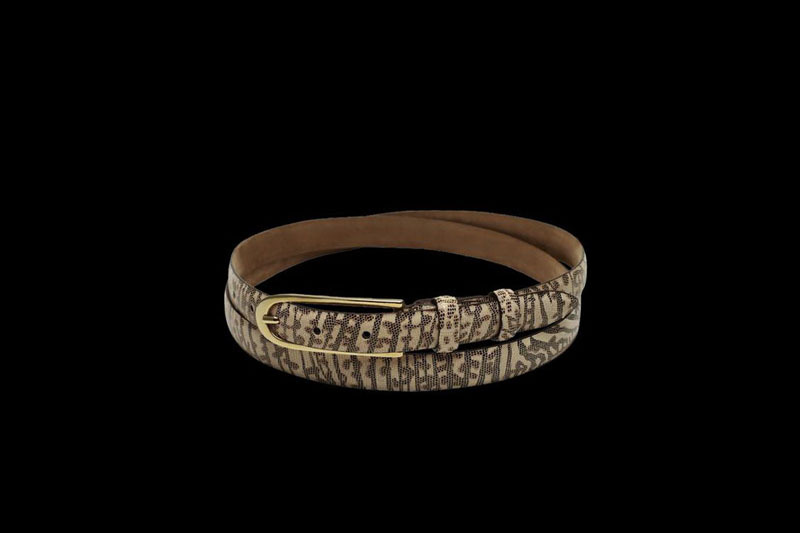 Exclusive hand-made in the skin of monitor lizard, iguana and other lizards of all colors. 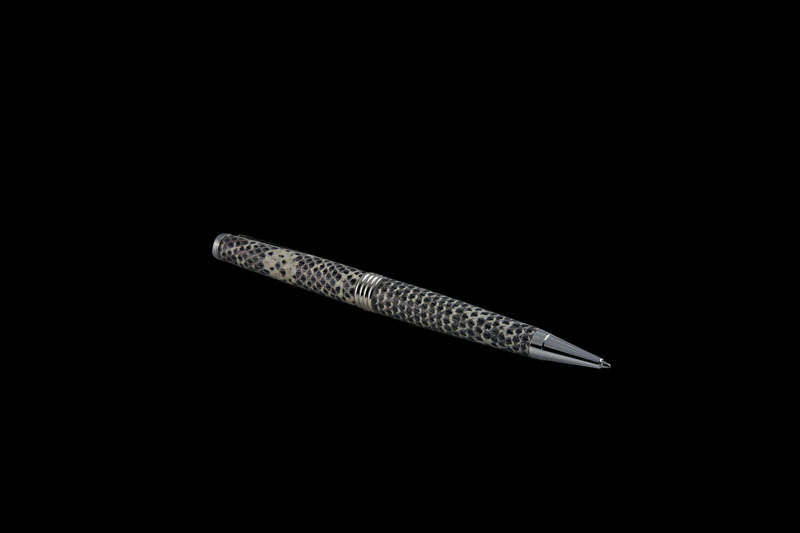 In individual orders gold and platinum pen decorated any kind of exotic skins. 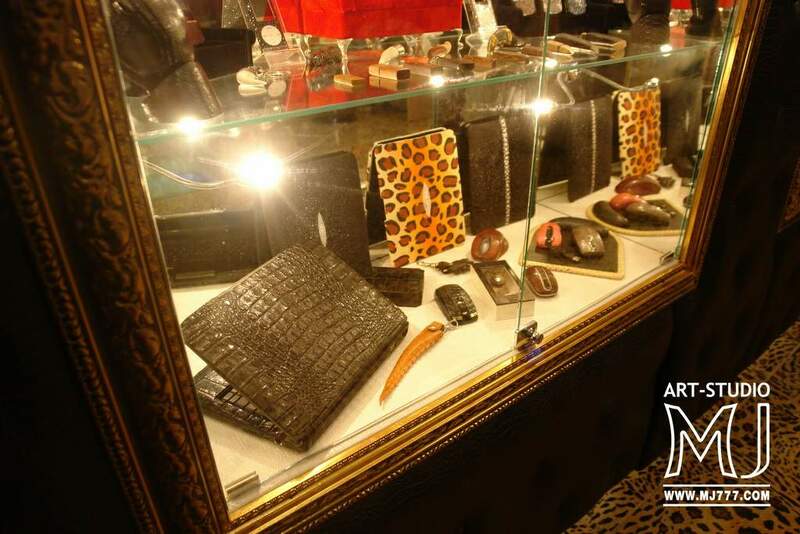 Exclusive jewelry boxes and gift boxes of leather iguana, lizard and other lizards of all colors. 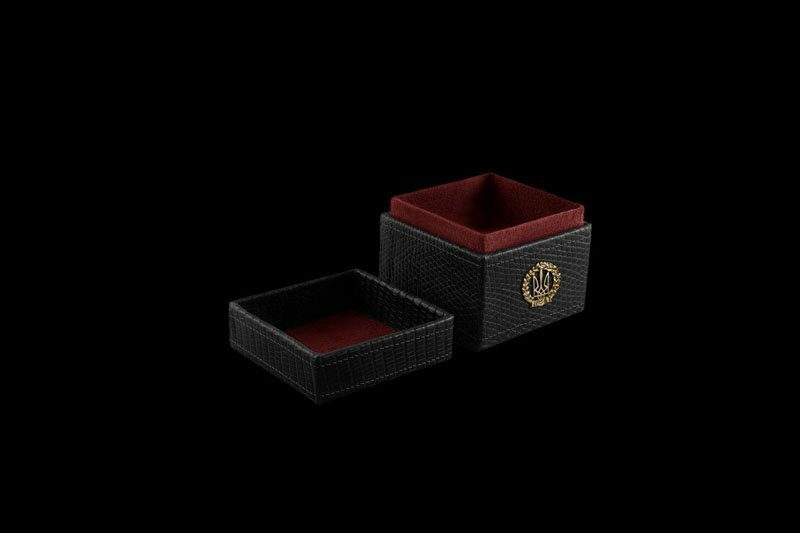 In individual orders VIP boxes of all shapes and sizes for any products from jewelery to large accessories. 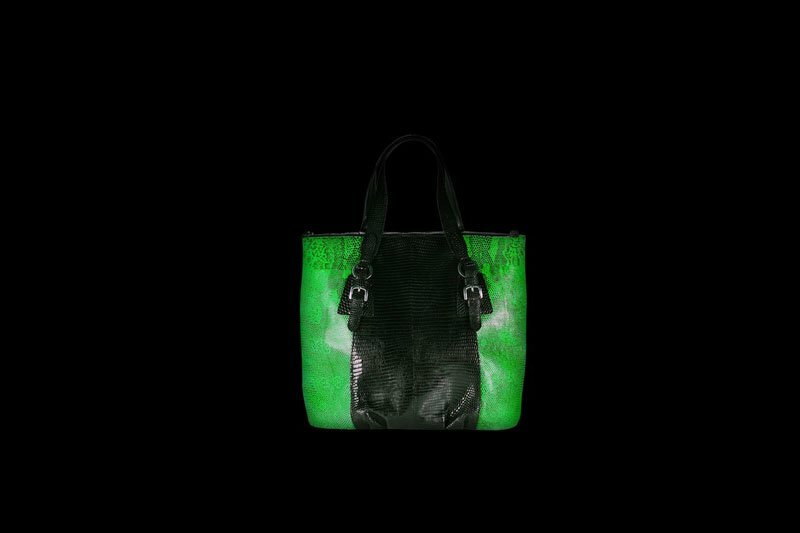 Luxury bag combination of two kinds of lizard skin, and iguanas, green and black. 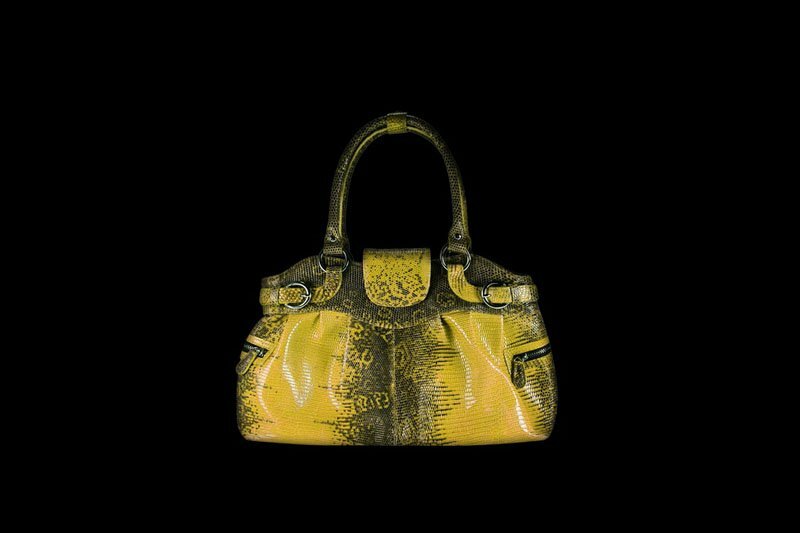 In individual orders any combination of models of bags of all colors and types of exotic leather. Exclusive leather bracelets iguana, lizard and other species of lizards of all colors. 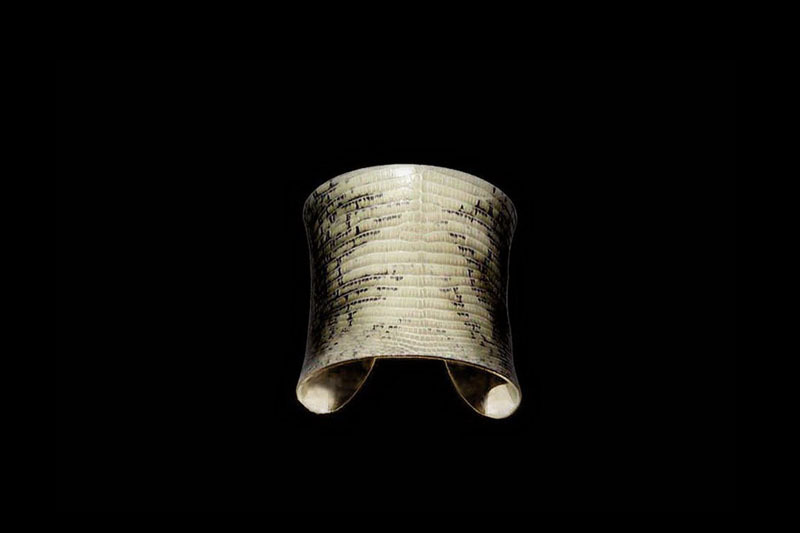 In individual orders handmade bracelets of all shapes and sizes of exotic leathers. Exclusive jacket Genuine leather lizard, iguana, crocodile, alligator and other reptiles. 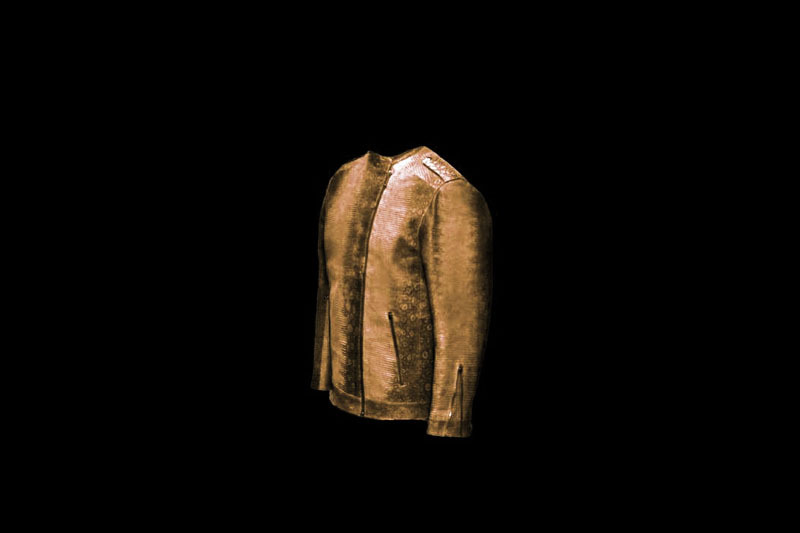 In individual orders for men and women's jackets and other garments made of exotic leather any color. 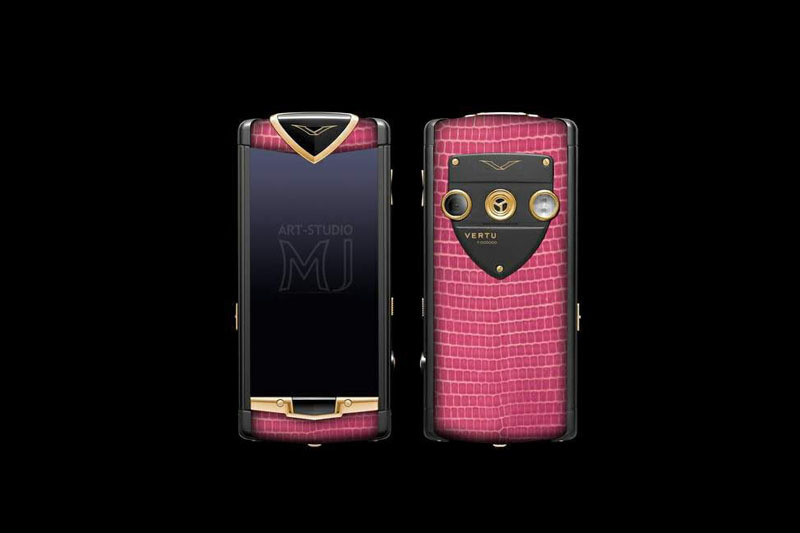 Luxury phone skin iguana, lizard and other sub-species of lizards. By tuning the individual orders of any phones in the skin of lizards and other exotic of all colors. Exclusive mouse in gold handmade iguana skin. In individual orders any model mice in all colors of skin lizards and other exotic. Cufflinks of white gold 777kt and bronze iguana skin. 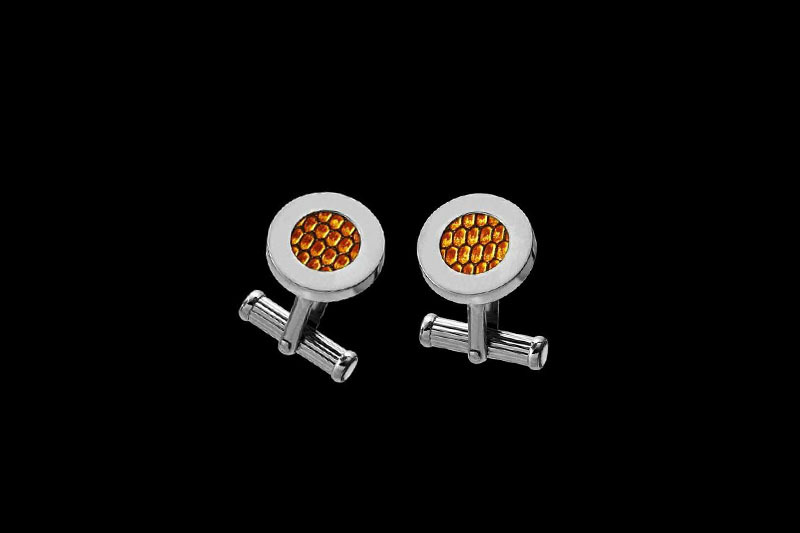 In individual orders cufflinks rare exotic and precious materials. Unique box of handmade leather lizard, iguana, red nubuck and gold emblem of Ukraine or any other countries .. 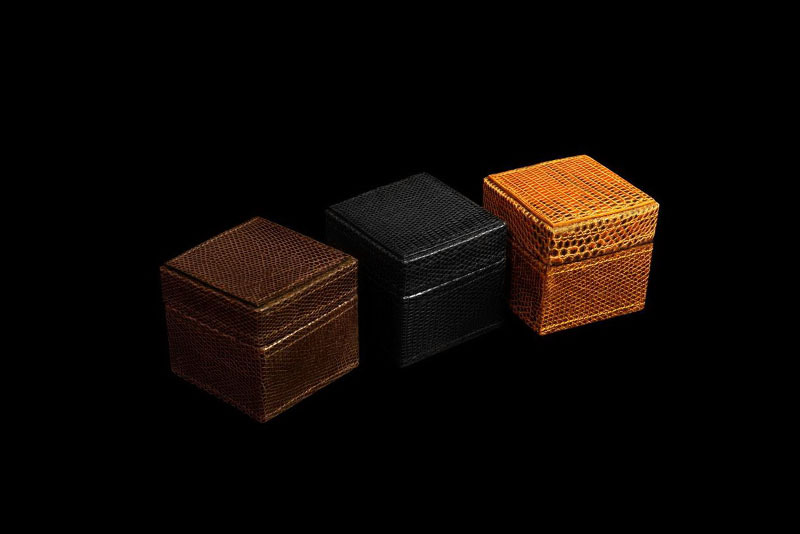 In individual orders gift boxes of all shapes and sizes from all kinds of colors and exotic skins. 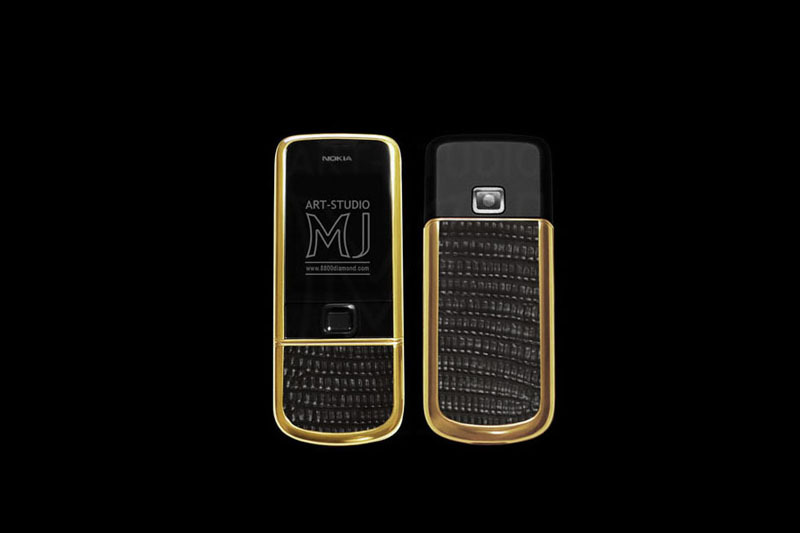 Gold phone with inserts made of genuine leather in black iguanas. In individual orders tuning phones skin iguana lizard and other exotic of all colors. 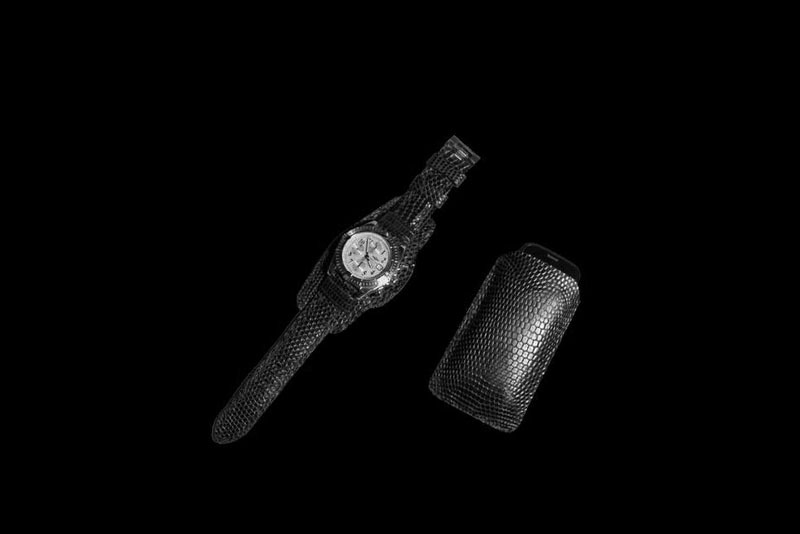 Exclusive photos of the iguana and lizard leather inlaid with white gold and diamonds. 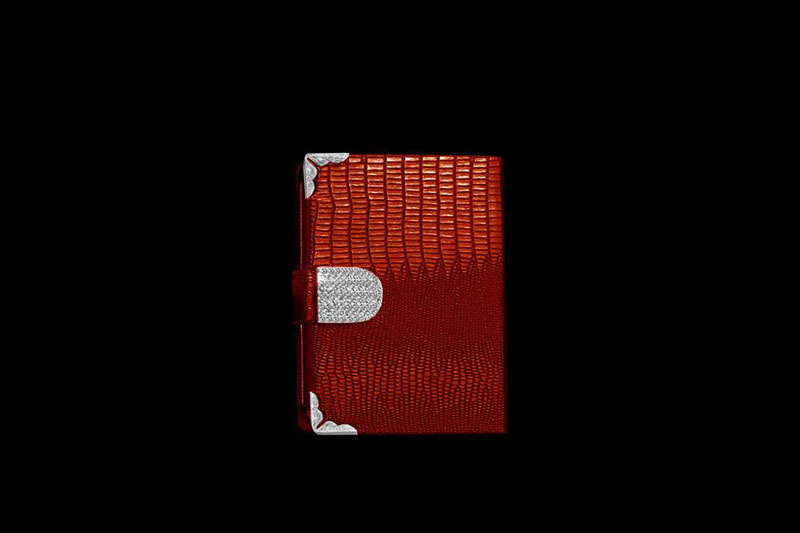 In individual orders any leather albums, catalogs, books, covers, bindings from an exotic skin of any color. 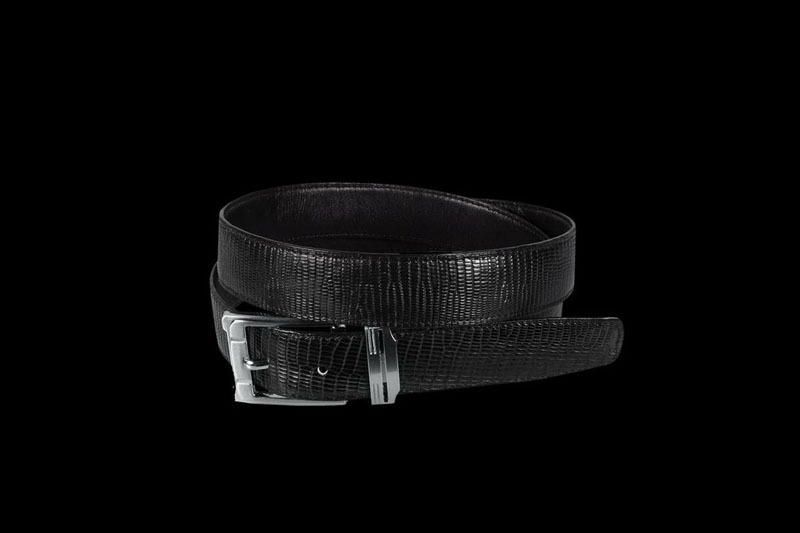 In individual orders belts leather iguana lizard and other exotic of all colors. Buckle made of cast gold 750 th or 999 th sample. White, red, pink or yellow gold. 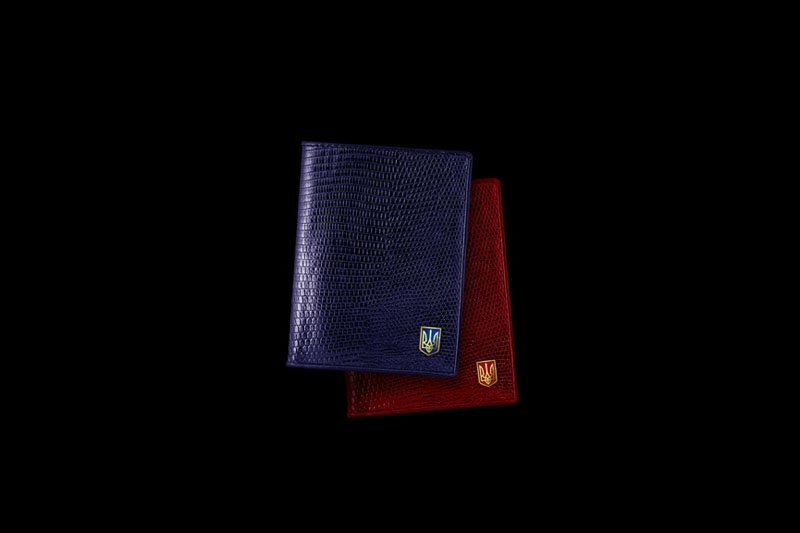 Cover for civil and foreign passports and iguana leather lizard blue and red colors with golden emblem of Ukraine. In individual orders any color genuine leather all reptiles with coats of arms of any State. This is not the case, and tuned tablet. Use special thin but very durable leathers. Dimensions of the tuning plate did not increase. 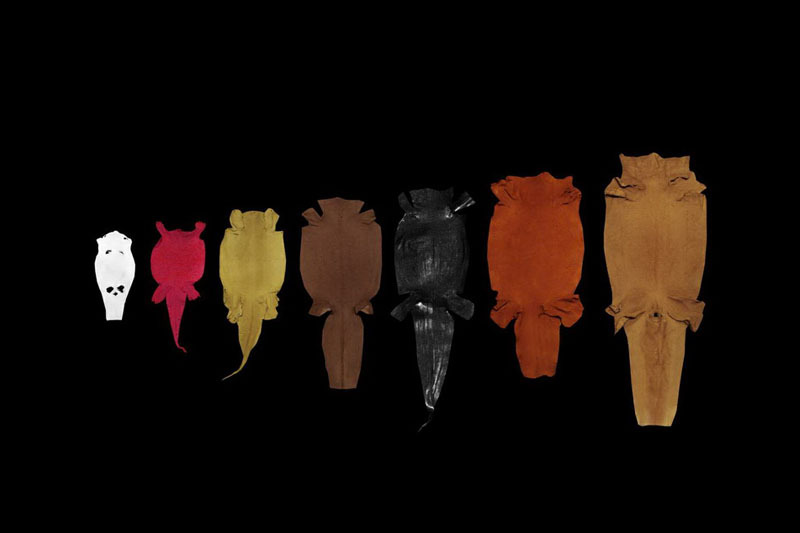 Unique types of skin thickness of 0.5 to 1.5 mm. 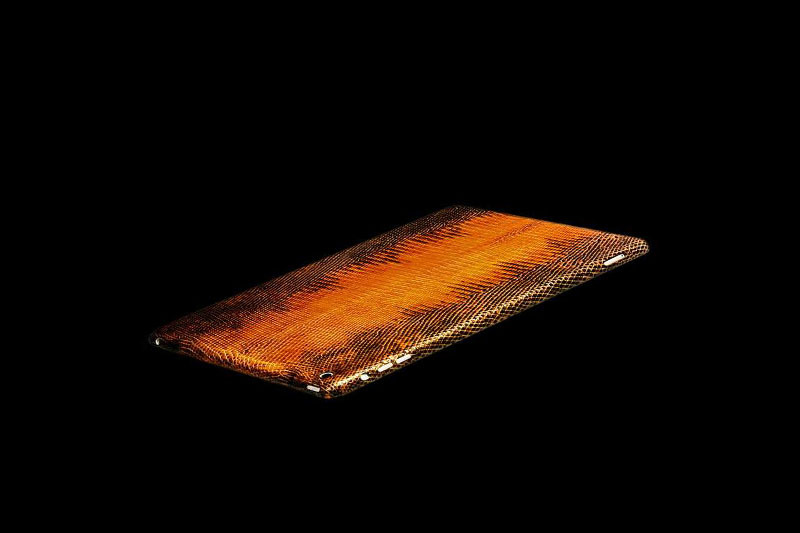 Leather pad for any phone models for individual orders of iguana, lizard and other reptiles. 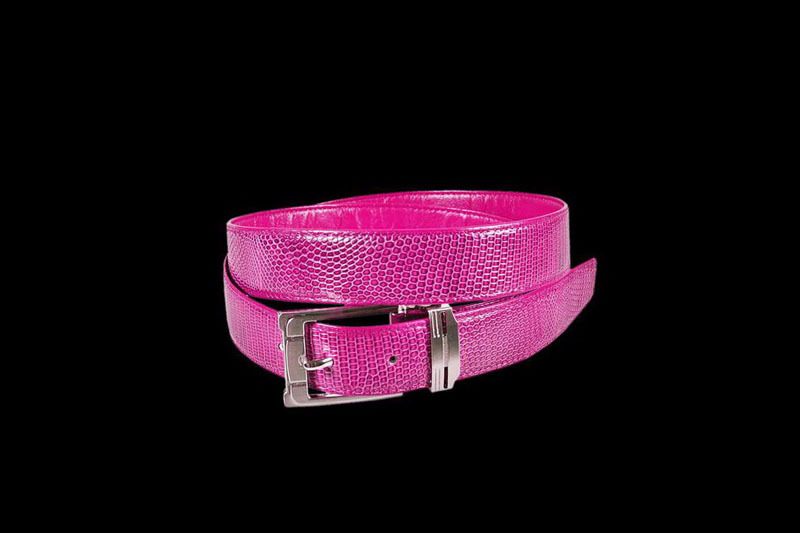 Glamorous and classic charms of genuine leather iguana, lizard and other lizards of all colors. 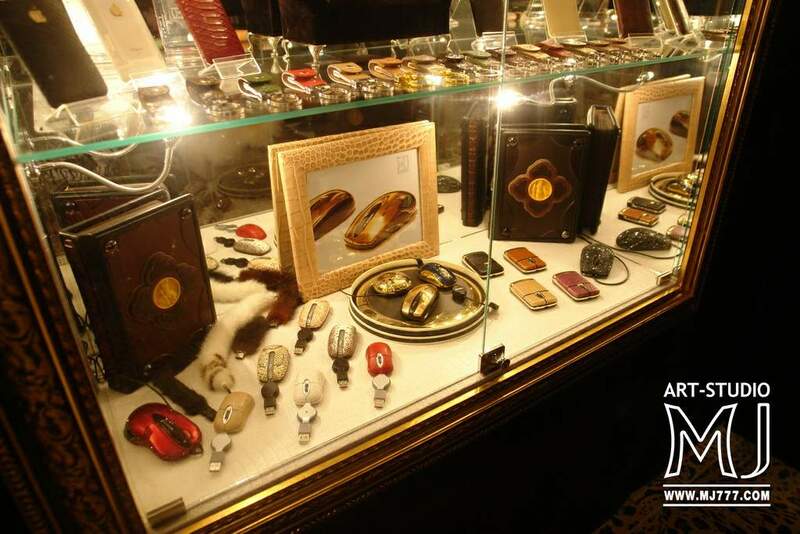 In individual orders trinkets of all shapes and sizes and all kinds of exotic leather. Rings, buttons, buttons and other accessories made of silver, platinum, palladium and gold. 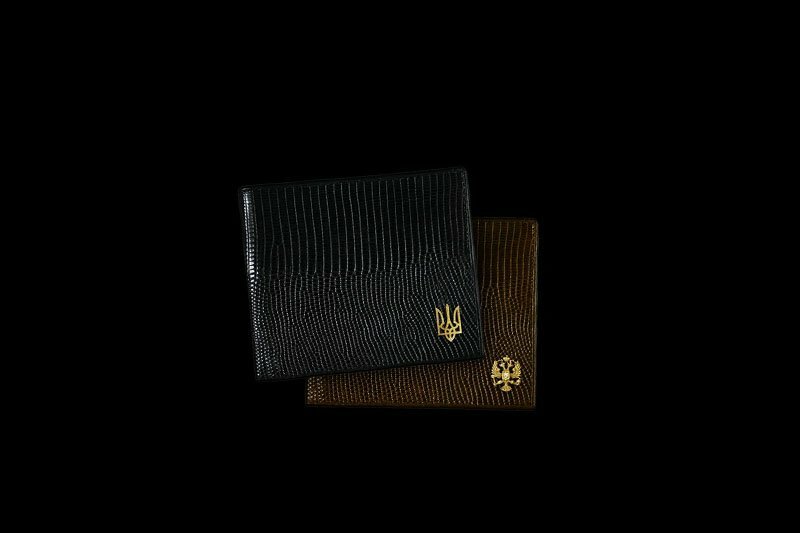 A unique business card holder, credit card or a cigarette case made of genuine leather lizard with golden emblem of Ukraine or any other countries and cities. In individual orders personalized handicrafts from all types and colors of genuine exotic leather. Case for phones and communicators leather black iguanas. Russian coat of arms inlaid with platinum. Any coat of arms, emblem, monogram initials, zodiac sign and other symbols of platinum, silver or gold. 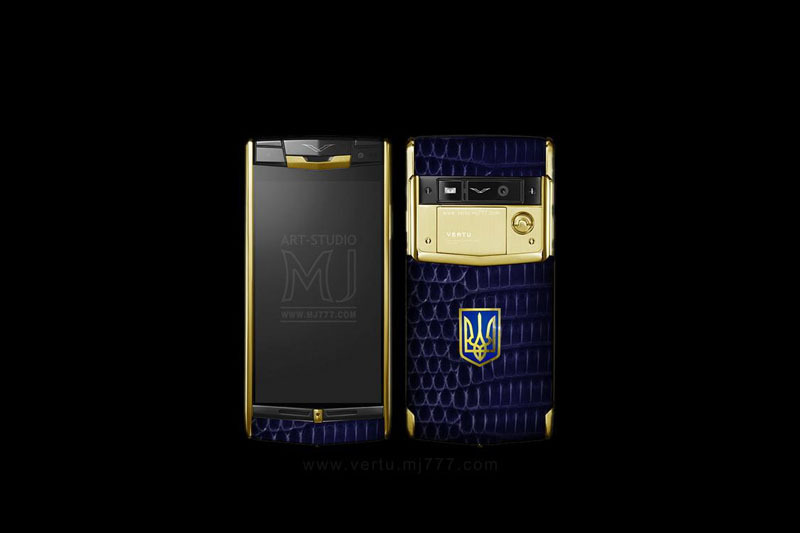 Tuned phone Vertu Constellation luxury edition in 2015 by MJ in the skin a golden lizard with the emblem in white gold ..
Rivets, bolts, emblems and other decorative elements can be decorated with real diamonds and other drags. stones. Customized any color genuine leather with decor by any emblems, monograms, logos of precious metals. 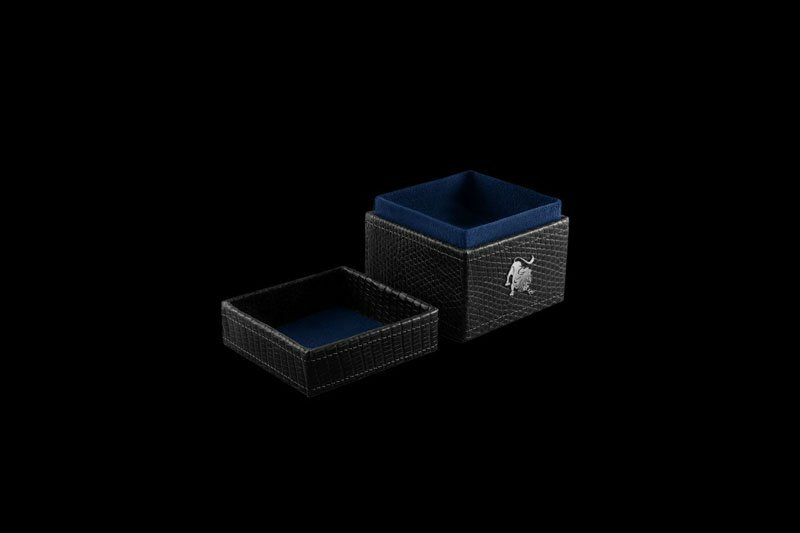 Luxury box leather black lizard with a lion made of platinum and blue suede. 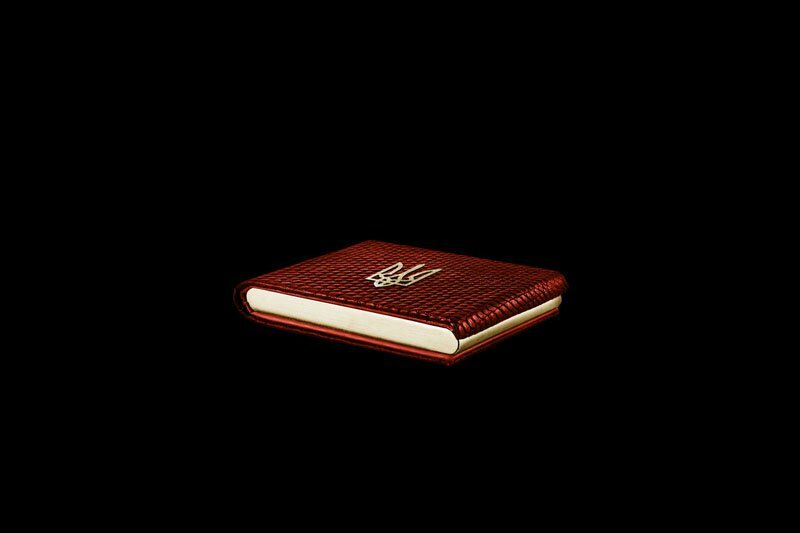 Boxes for individual orders of any size and iguana leather lizard with any signs of the zodiac in gold or platinum. 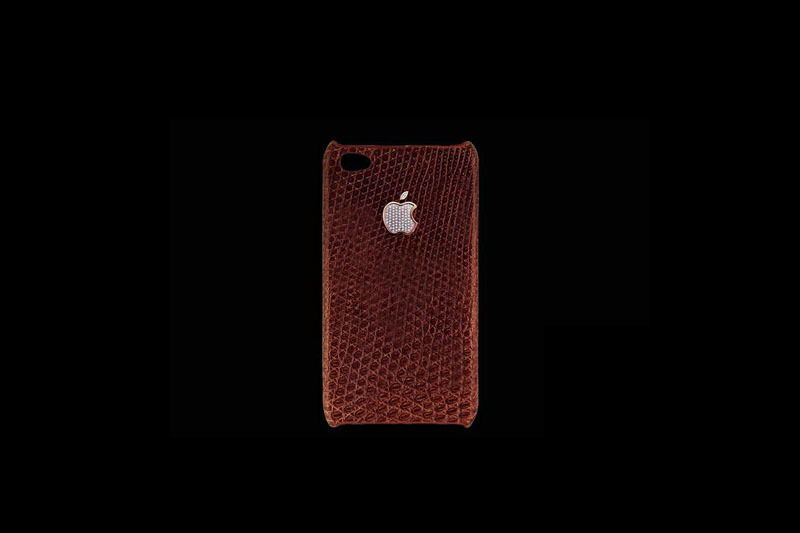 Case for iPhone leather iguanas, other lizards and lizard with a diamond emblem. All covers, briefcases and iPhones are based on the original products Apple. 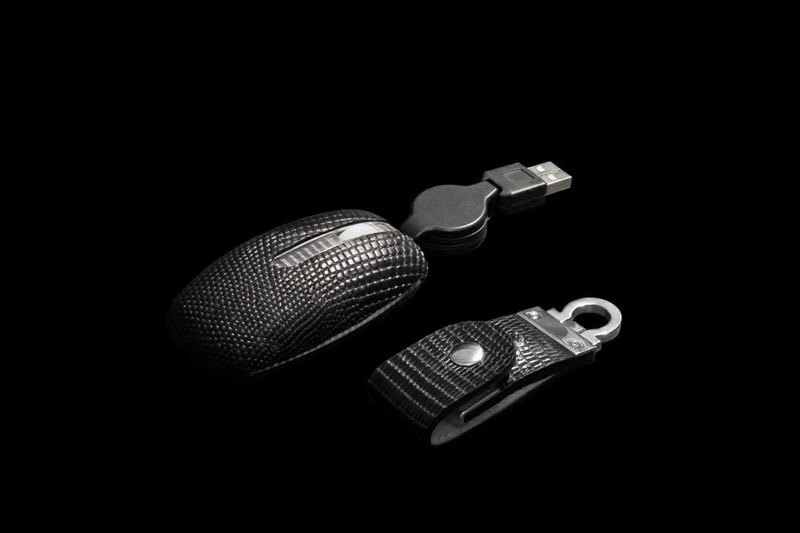 Turbocharged leather flash drive. Exotic leather handmade water monitor lizard. 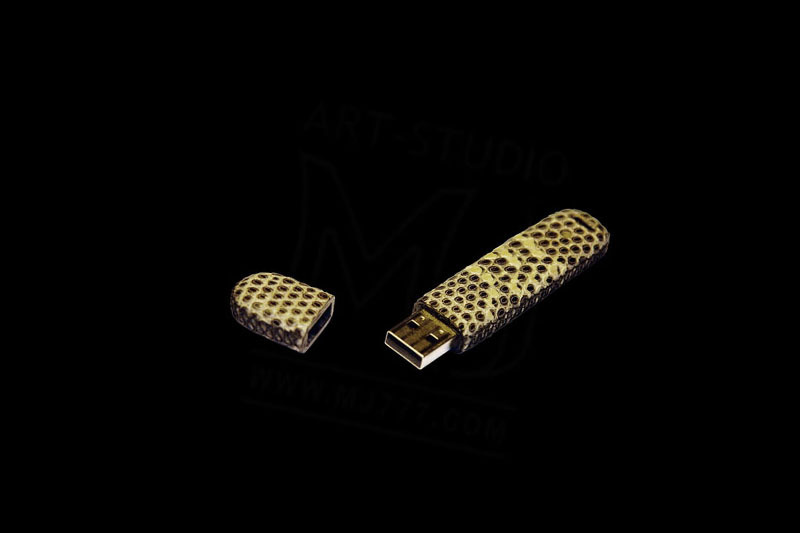 In individual orders any USB flash drives models in leather lizard, iguana and other lizards and reptiles. 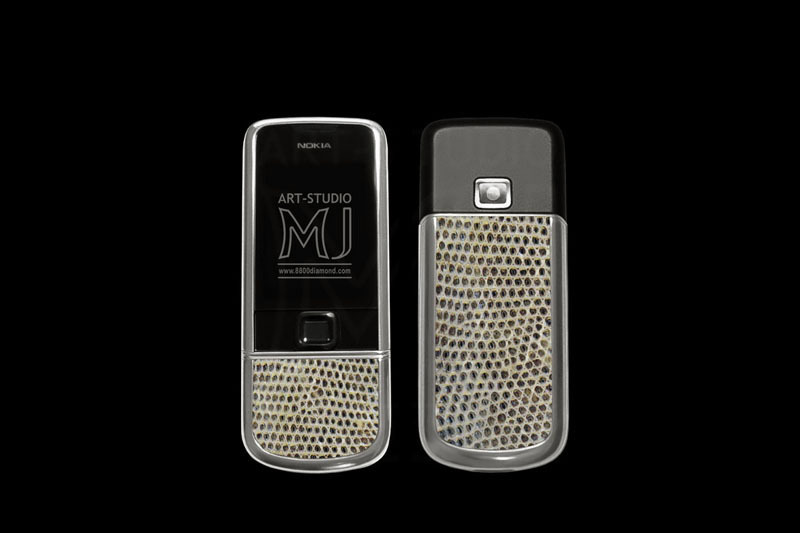 Unique flash card from MJ based on a high-speed multi-channel flash memory 8 to 512gb in cases of exotic leather. VIP leather shoes iguana, lizard and other species of lizards. In individual orders exclusive handmade shoes made of leather lizards of all colors and textures. Genuine leather lizard - lizard, iguana, chameleon, Komodo dragon and other species. 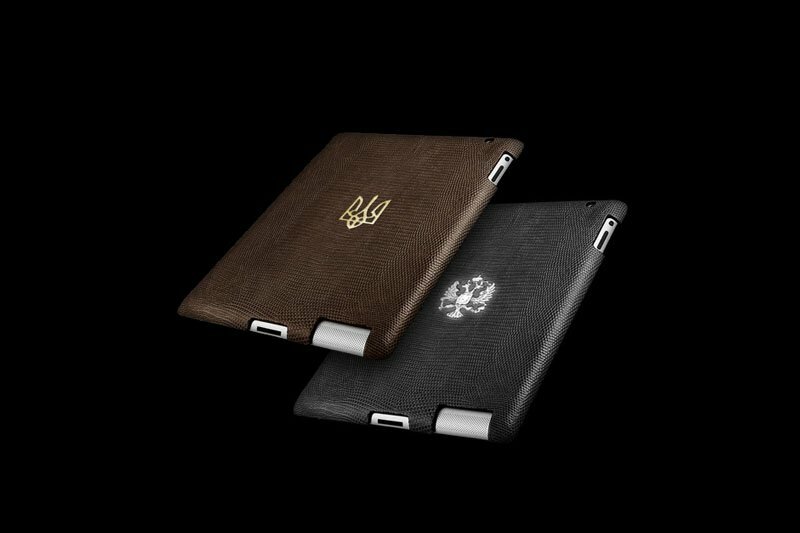 Luxury cases for tablets Apple iPad leather iguana lizard and with the arms of Russia and Ukraine of gold and platinum. 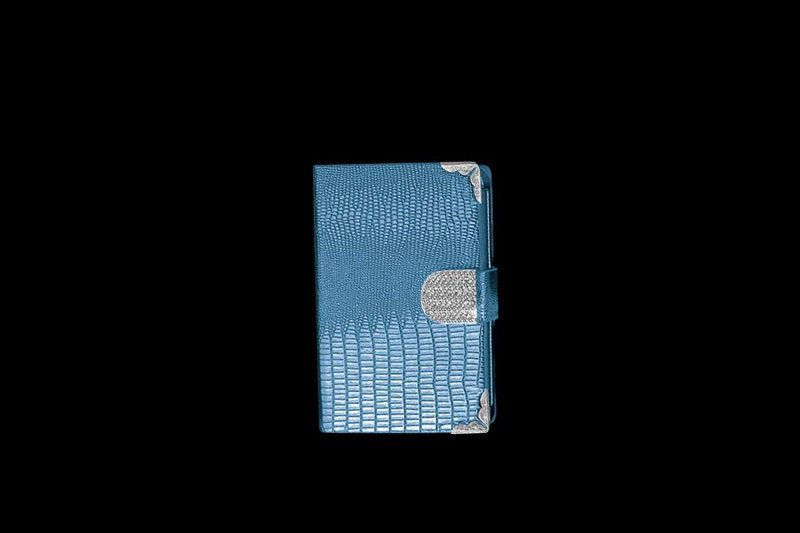 By tuning the individual orders, cases and covers for any tablet models and gadgets of all subspecies of lizard skin and colors. Inlay any emblems, monograms, emblems, logos, signs of the zodiac, and any other symbols of precious metals.